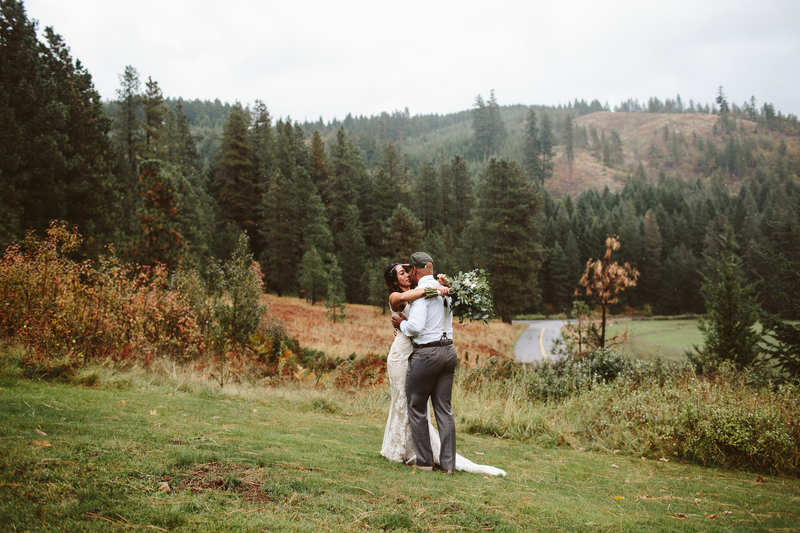 The weekend of the mighty almost PNW storm seemed to pass in an entirely new direction and hand us nothing short of a miraculous day. 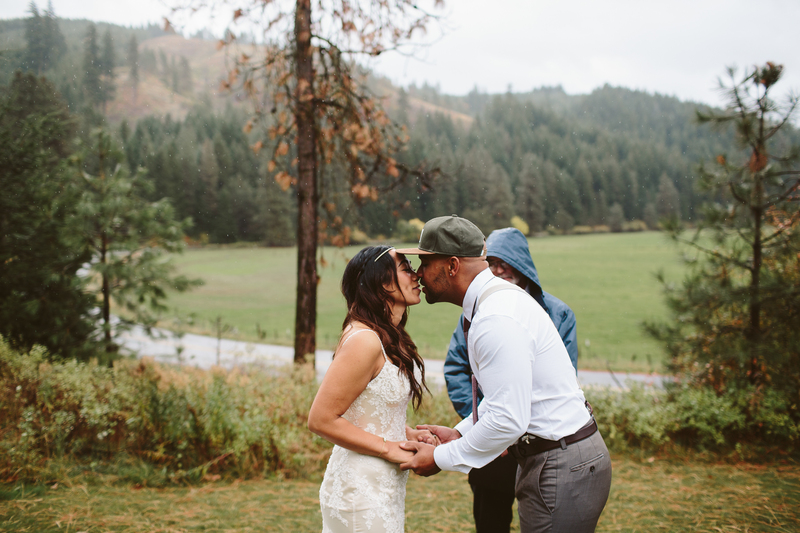 We were graced with rain, slight wind, sunshine and rainbows. 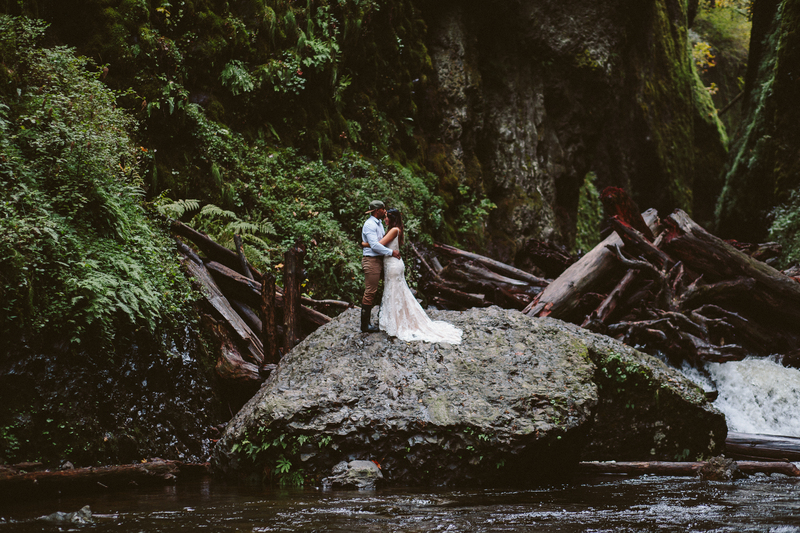 Taking advantage of every location along the way, Swan + Jordan were perfection. 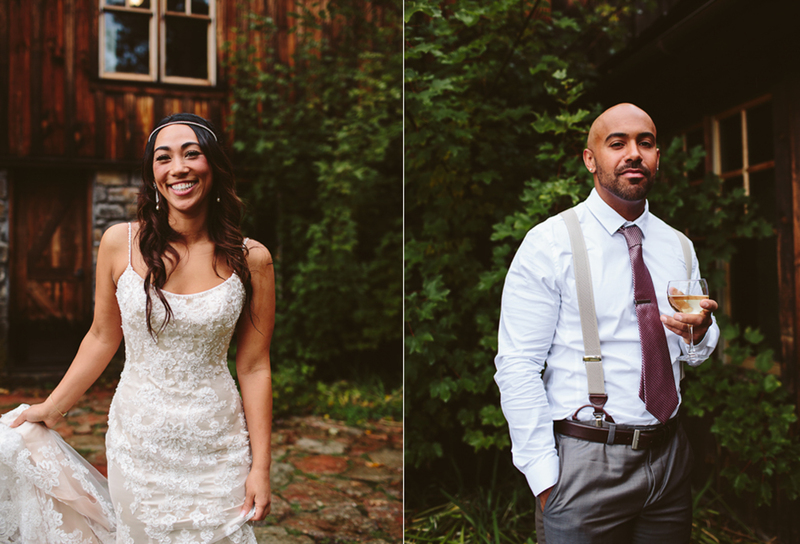 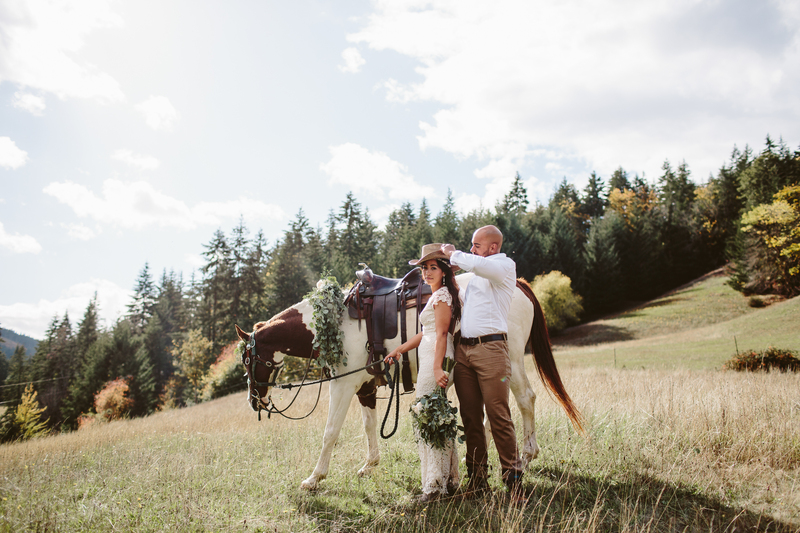 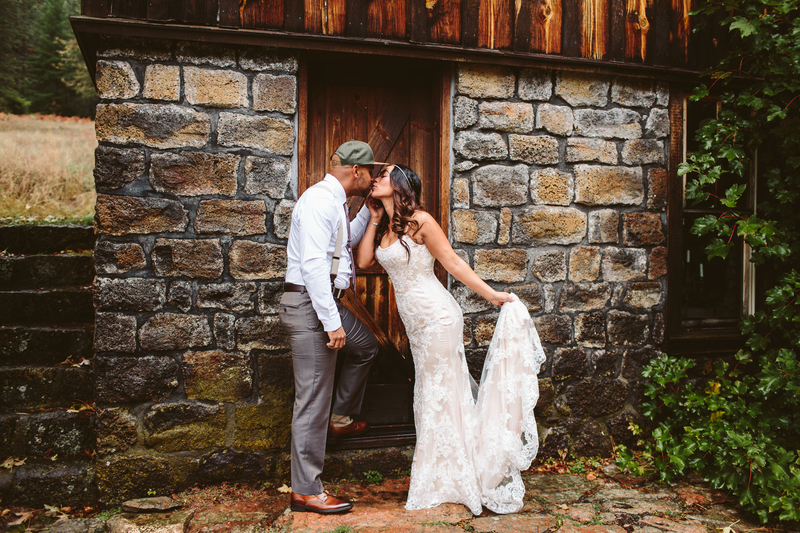 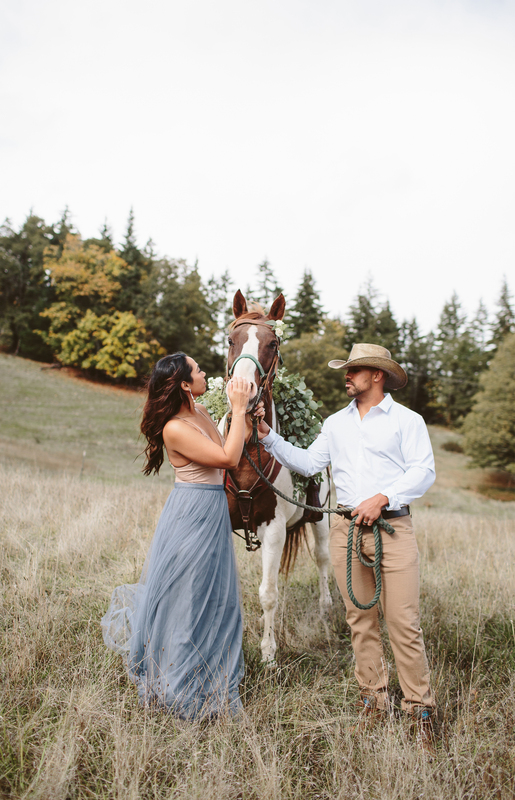 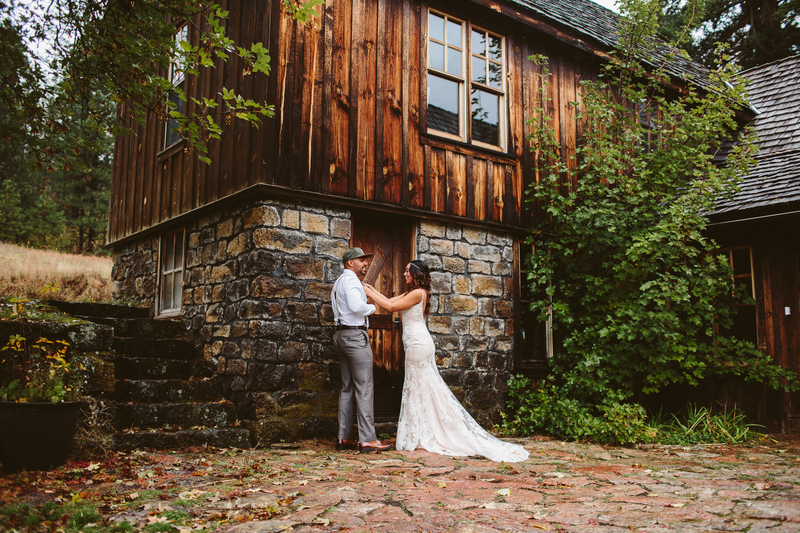 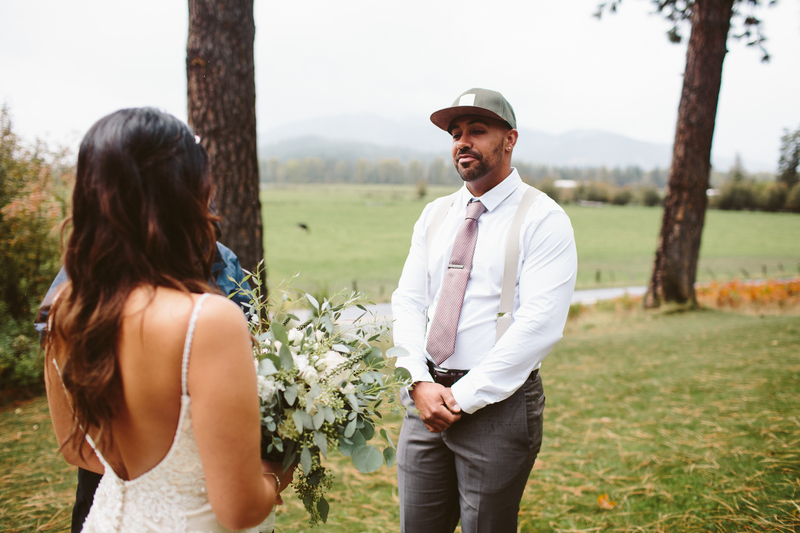 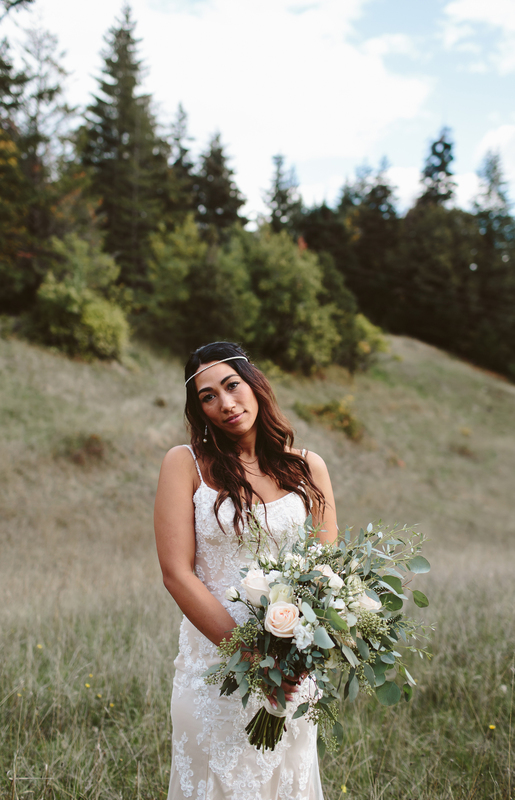 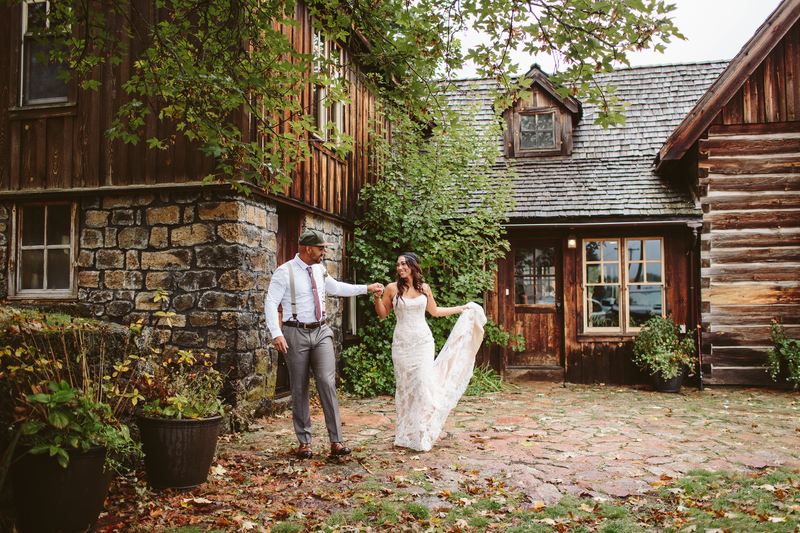 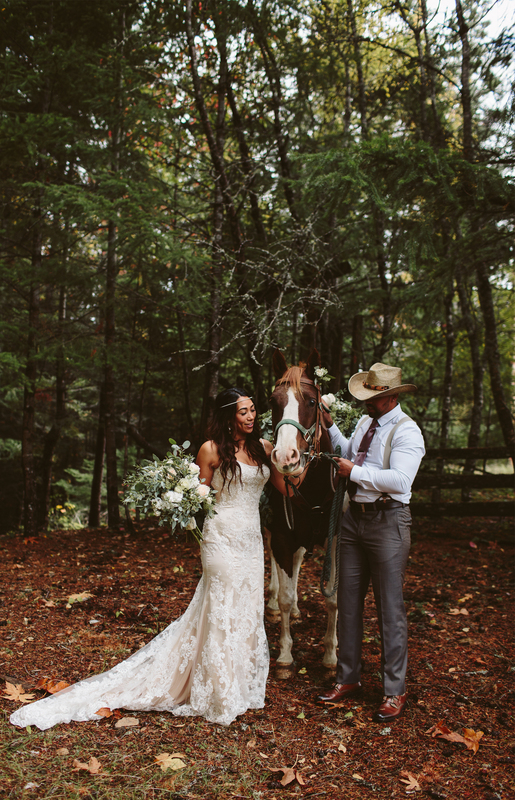 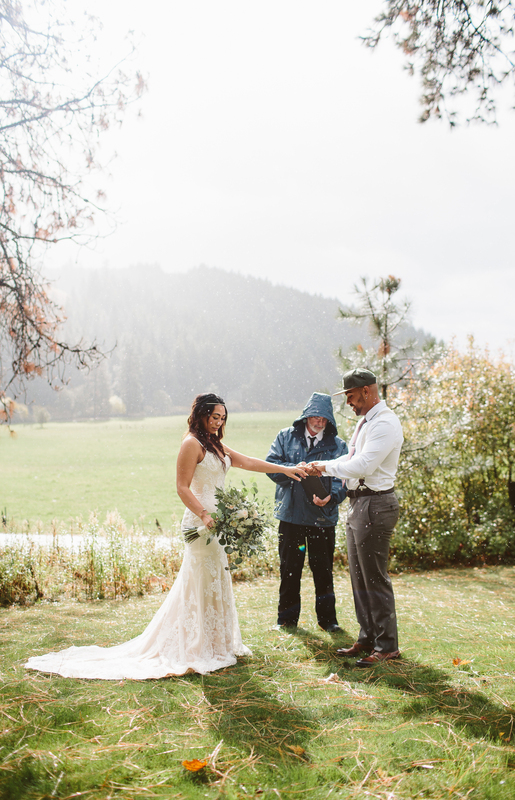 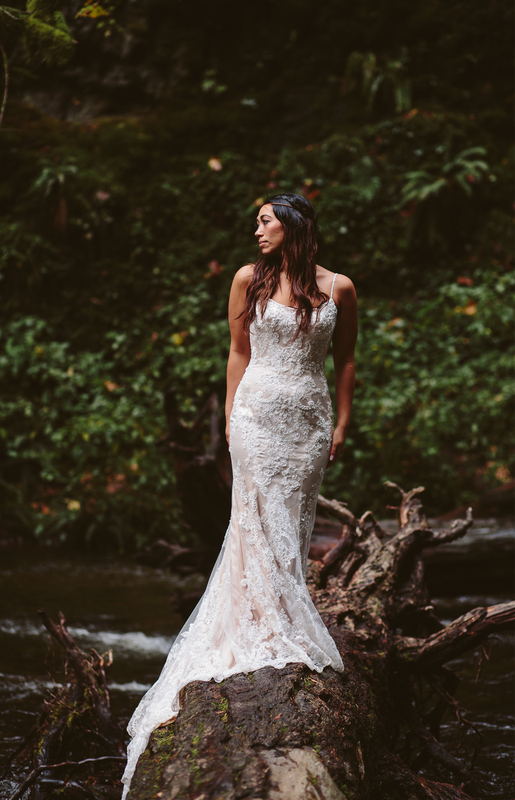 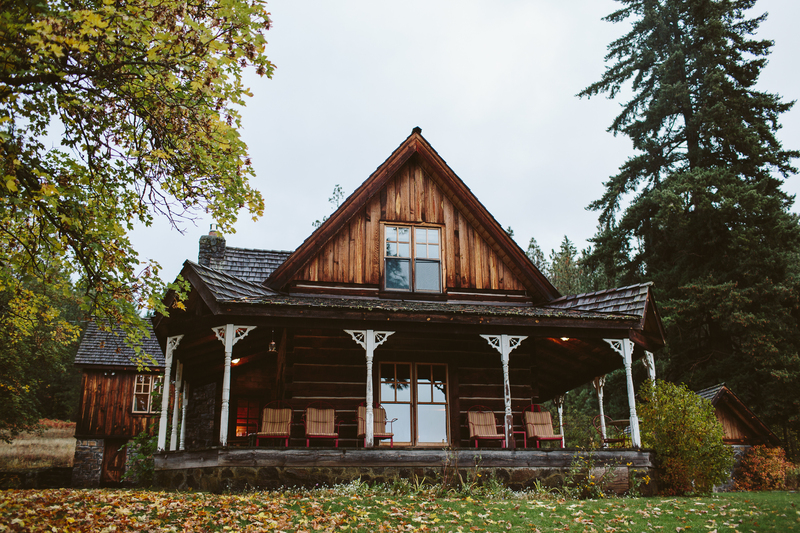 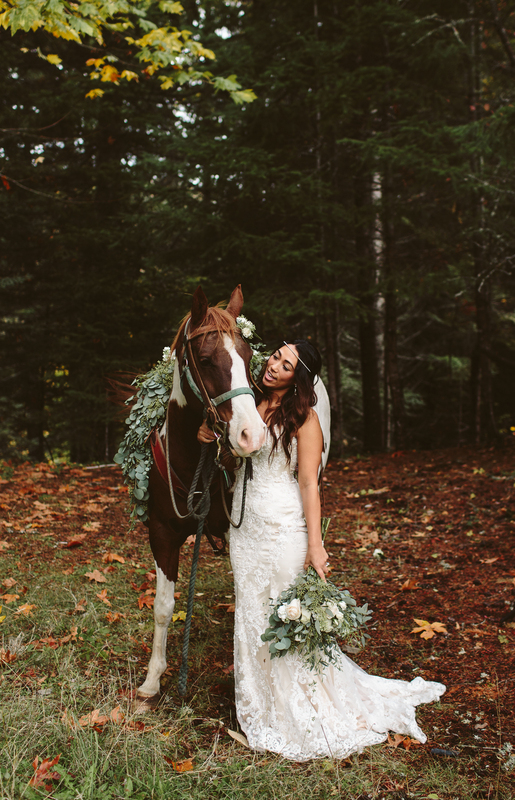 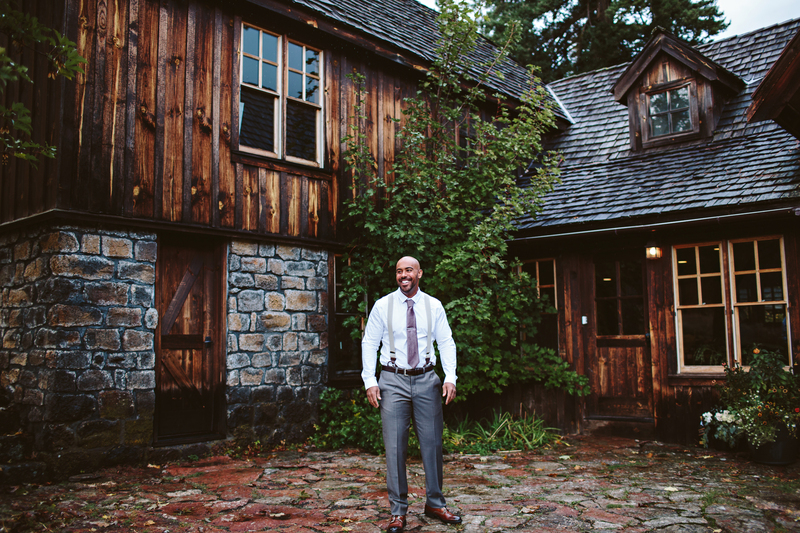 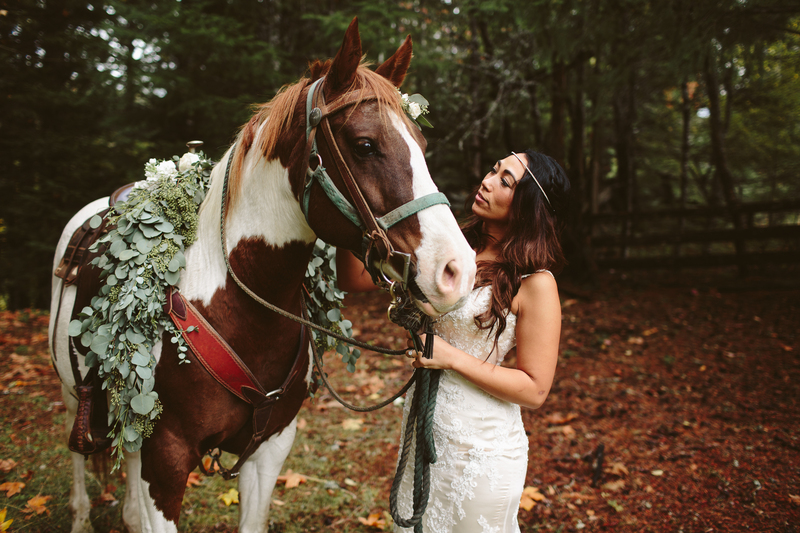 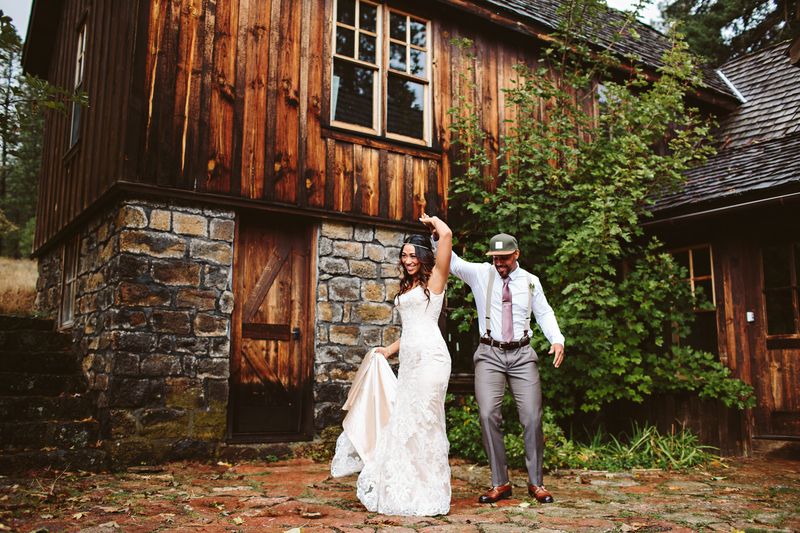 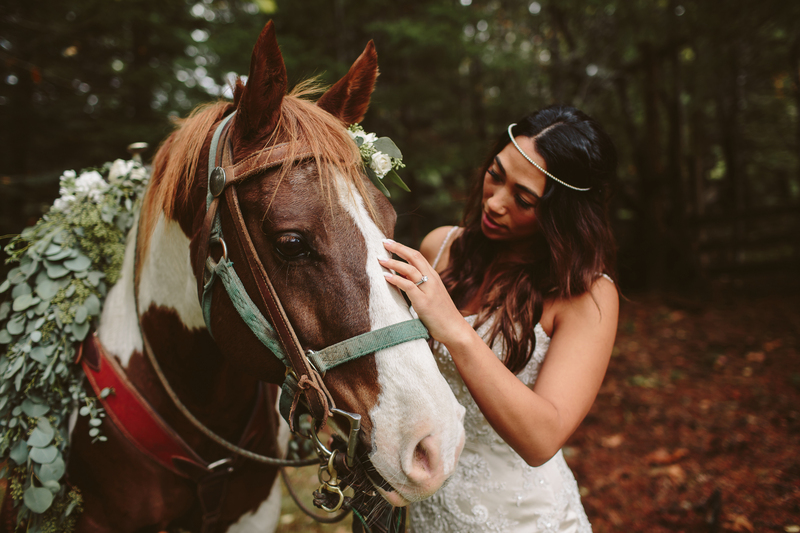 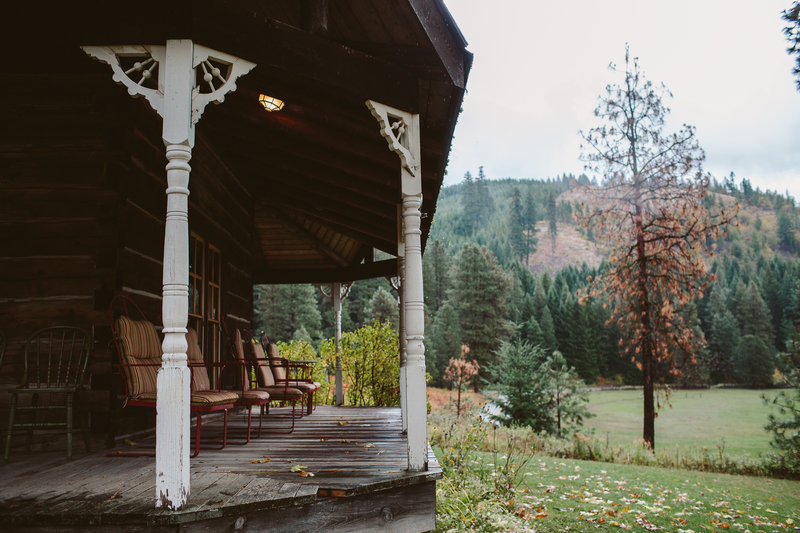 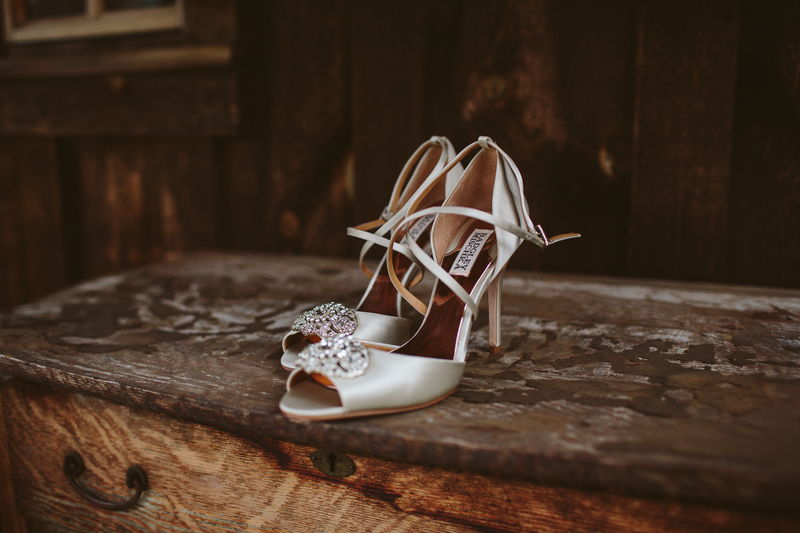 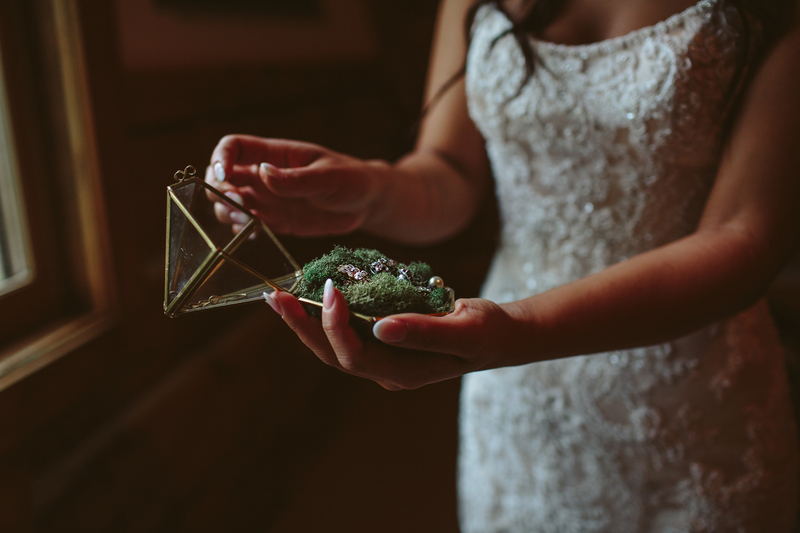 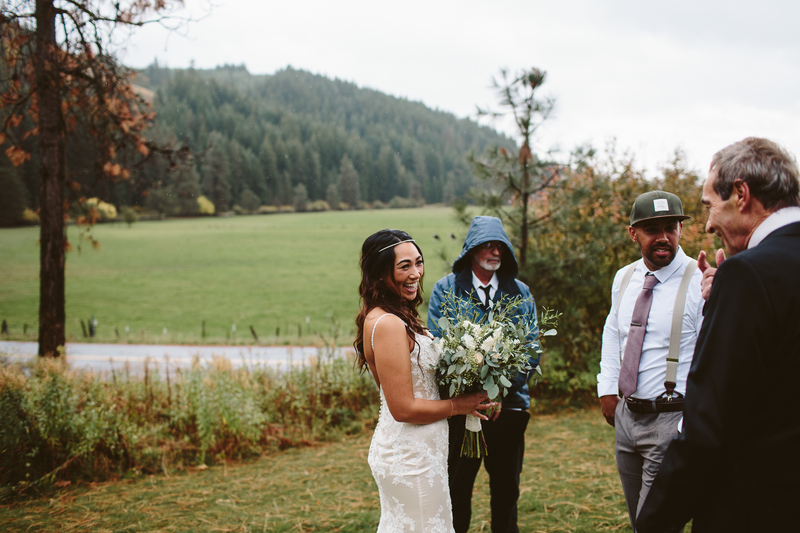 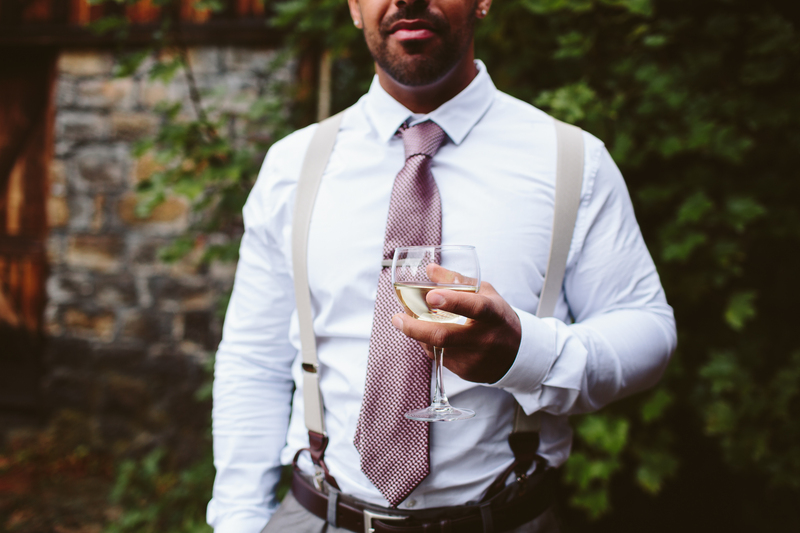 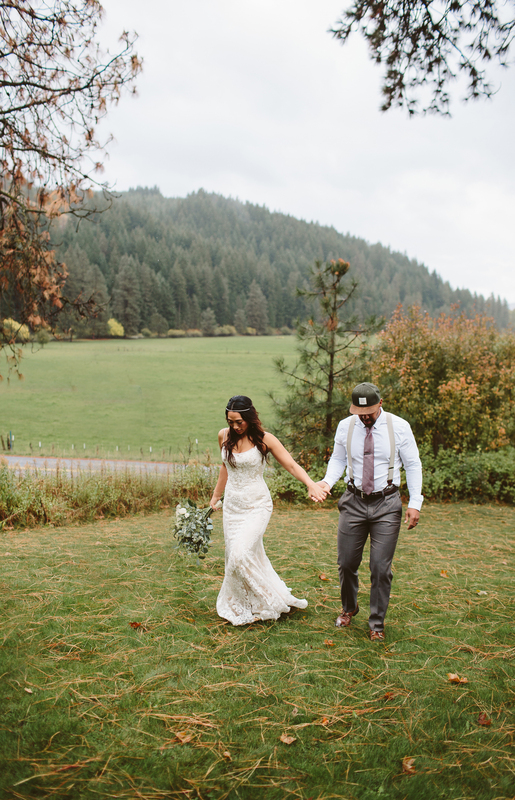 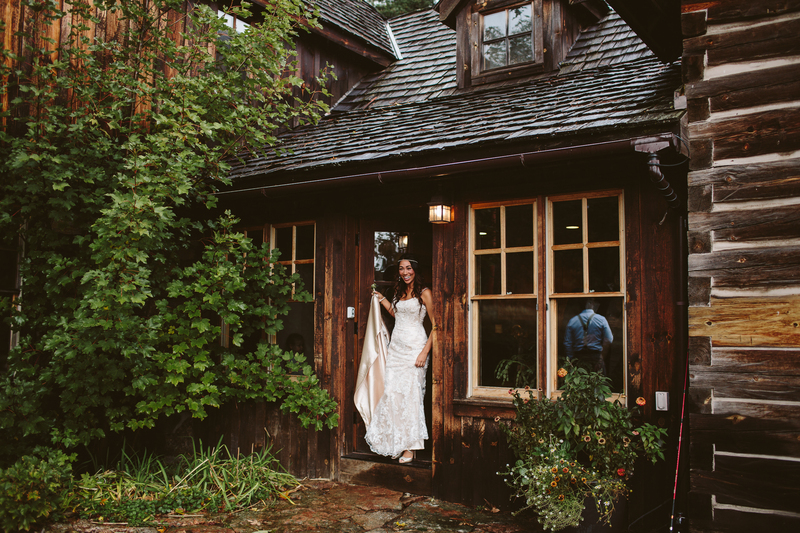 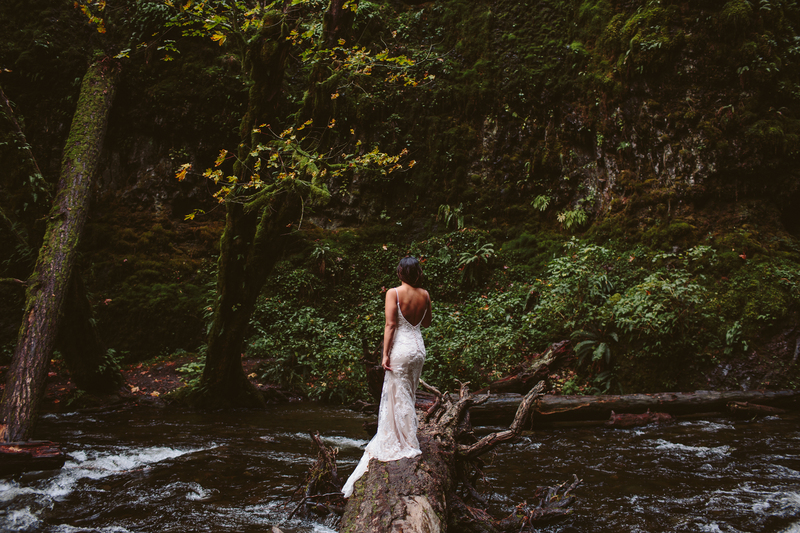 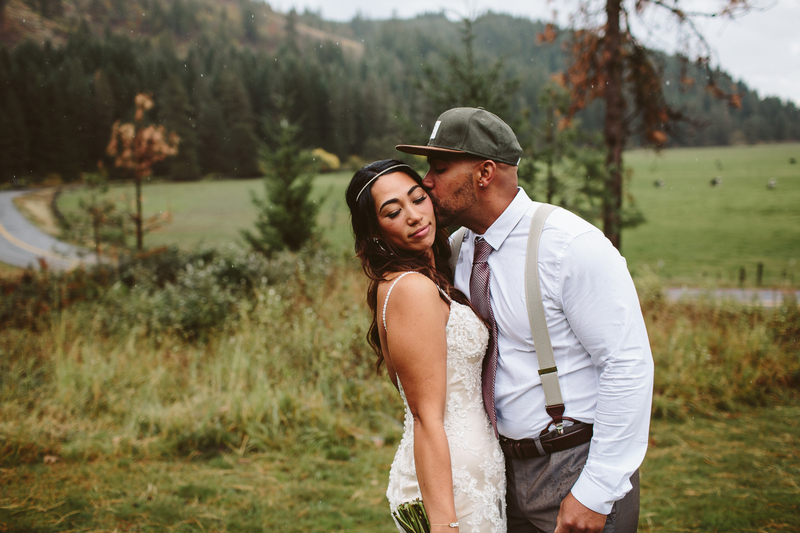 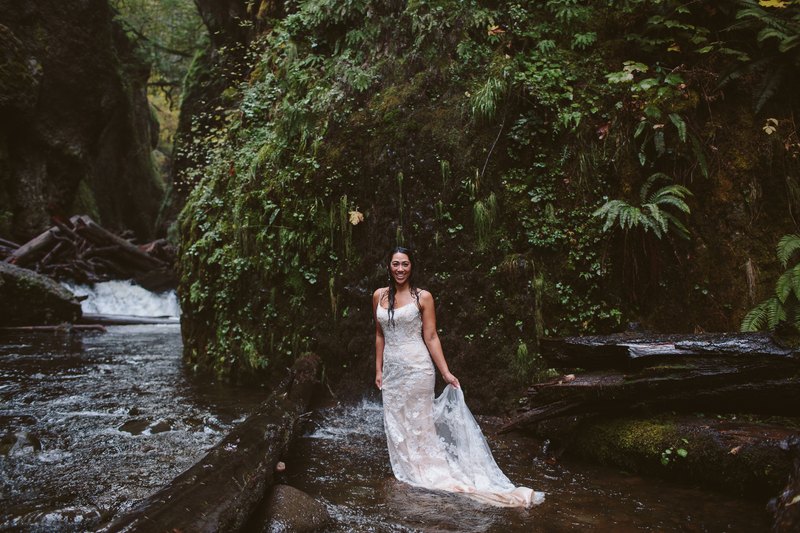 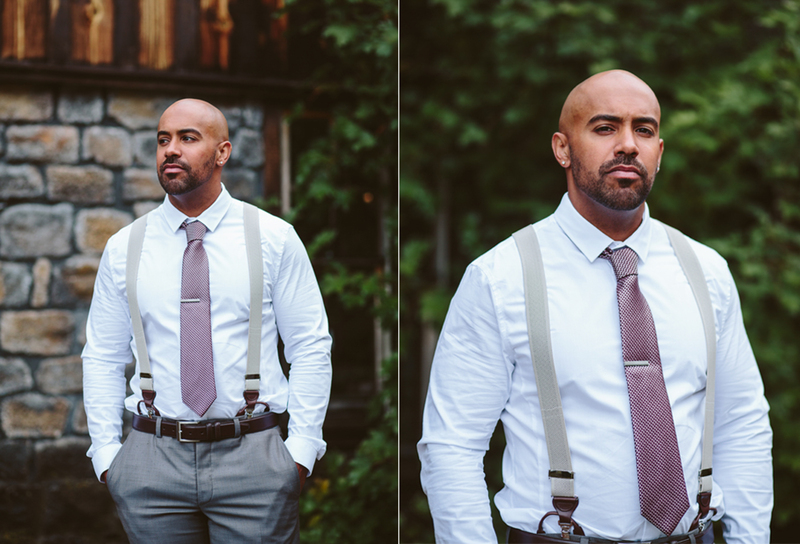 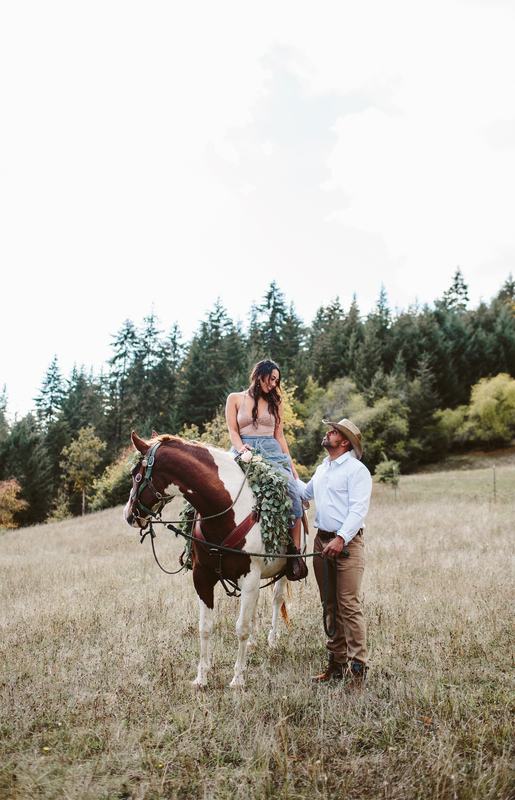 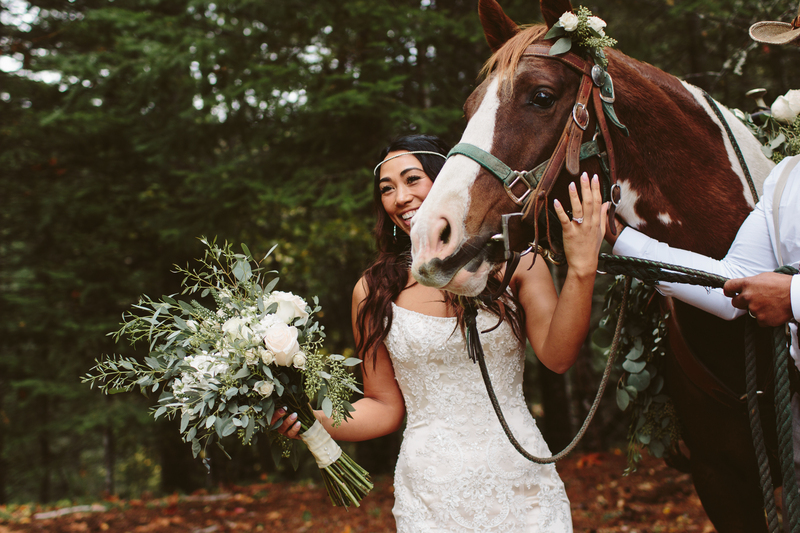 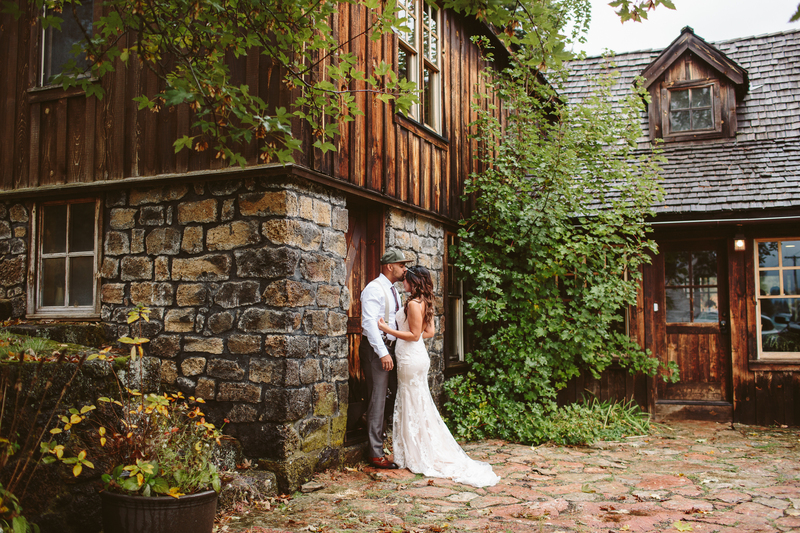 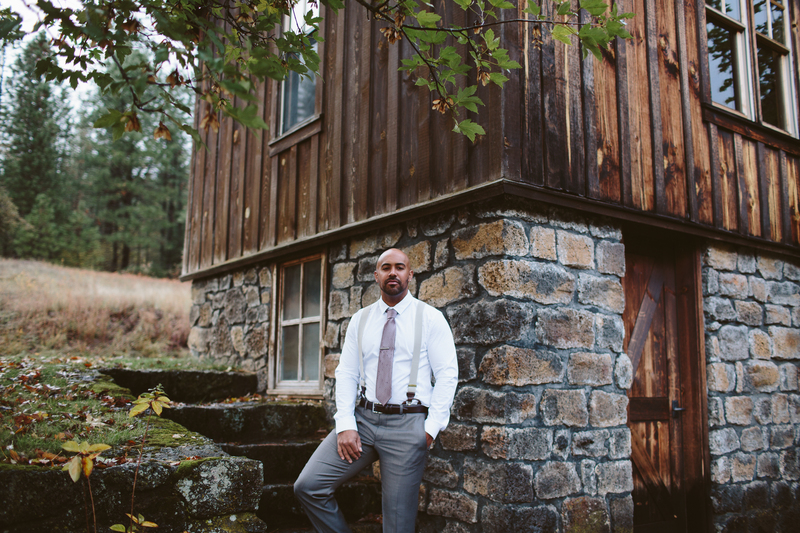 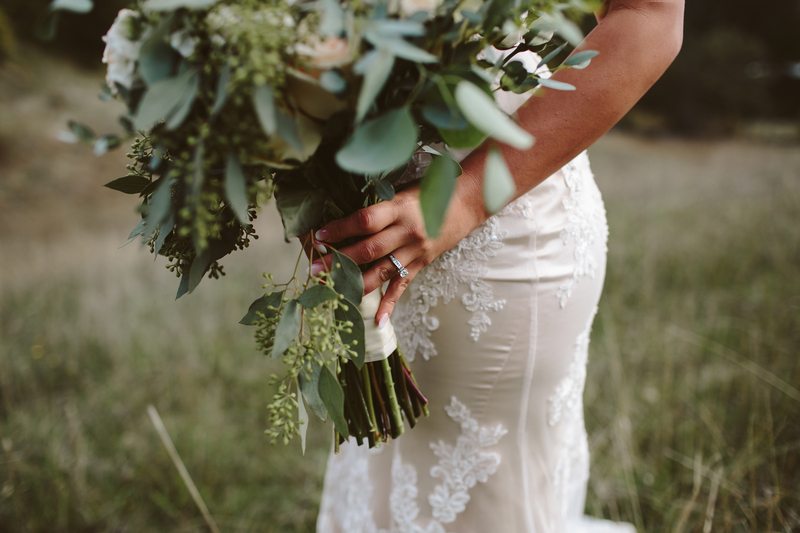 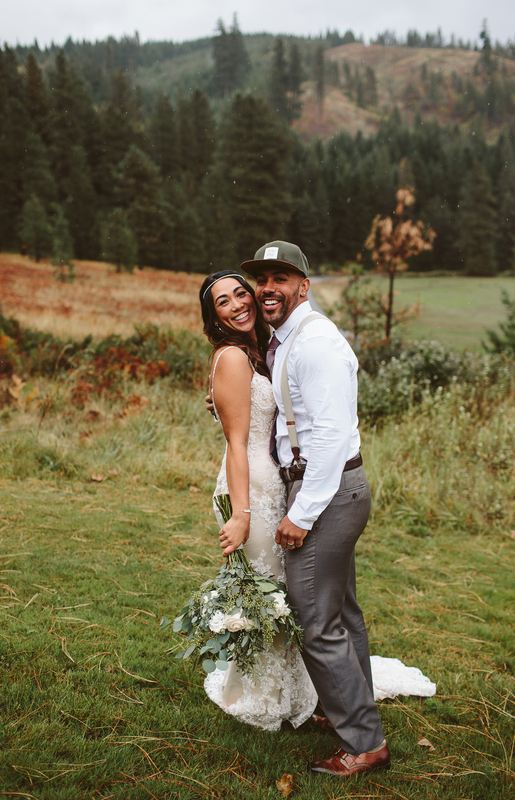 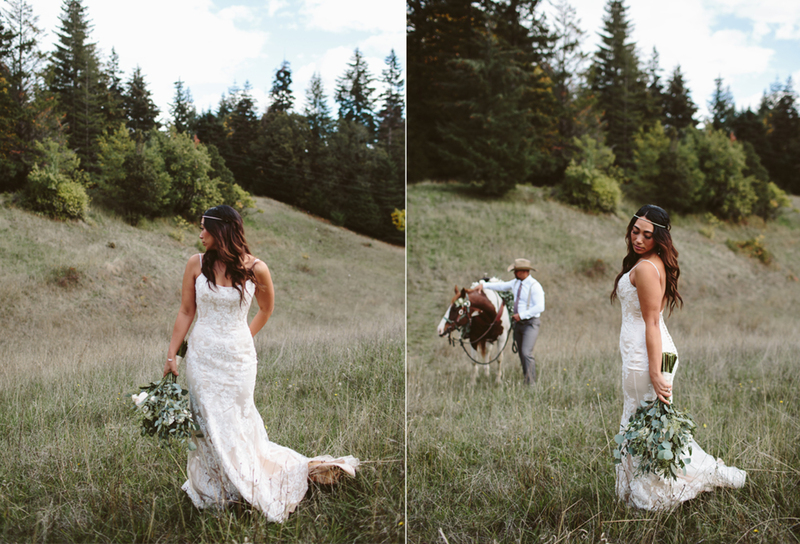 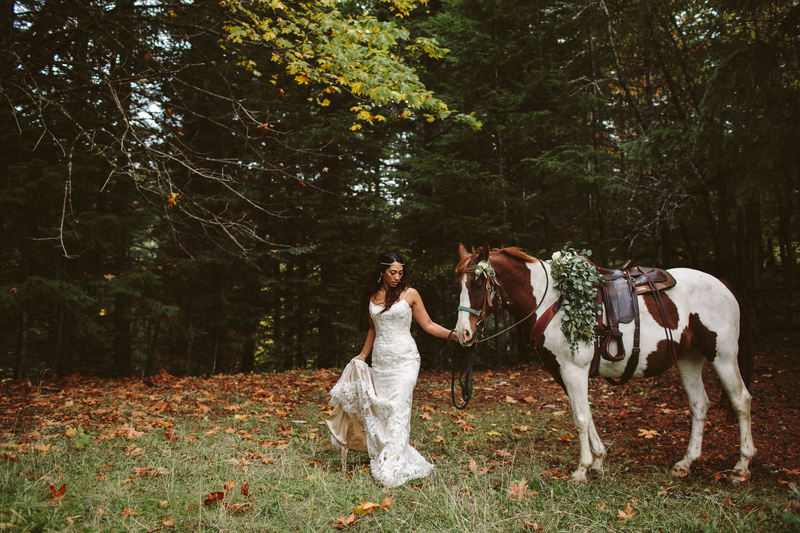 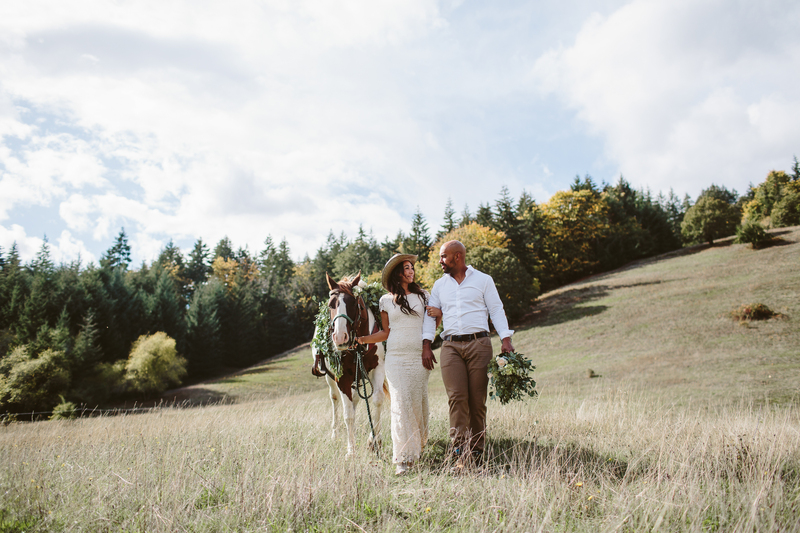 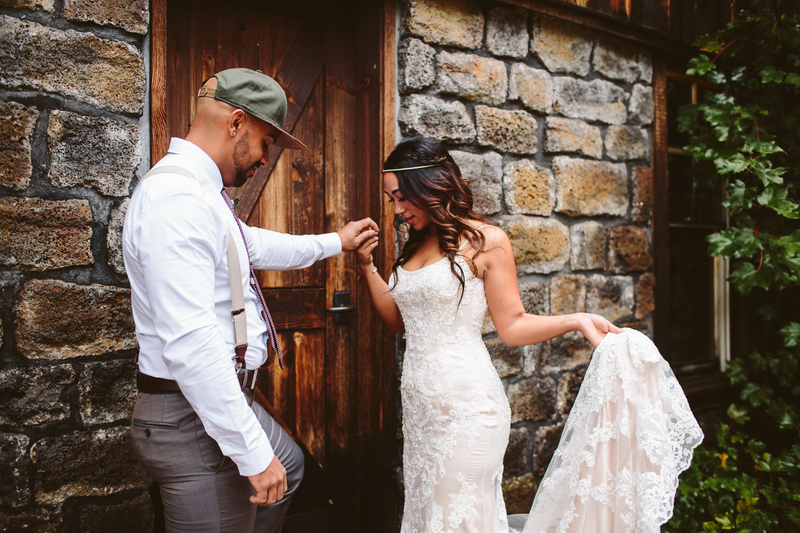 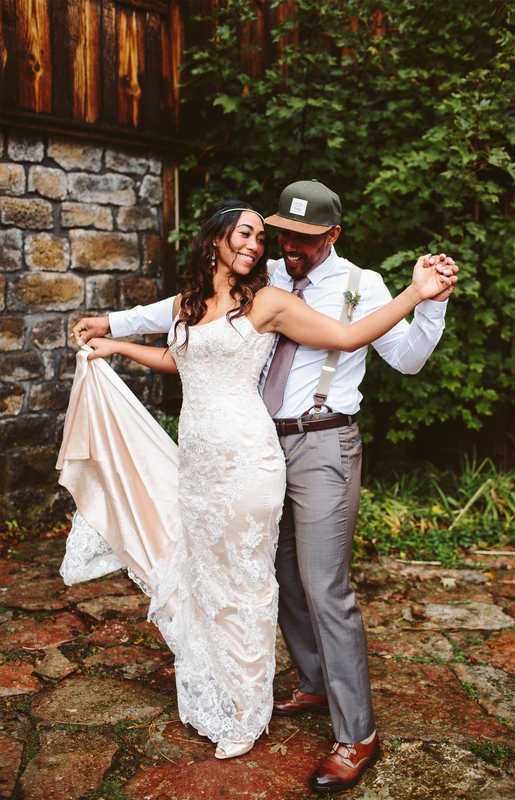 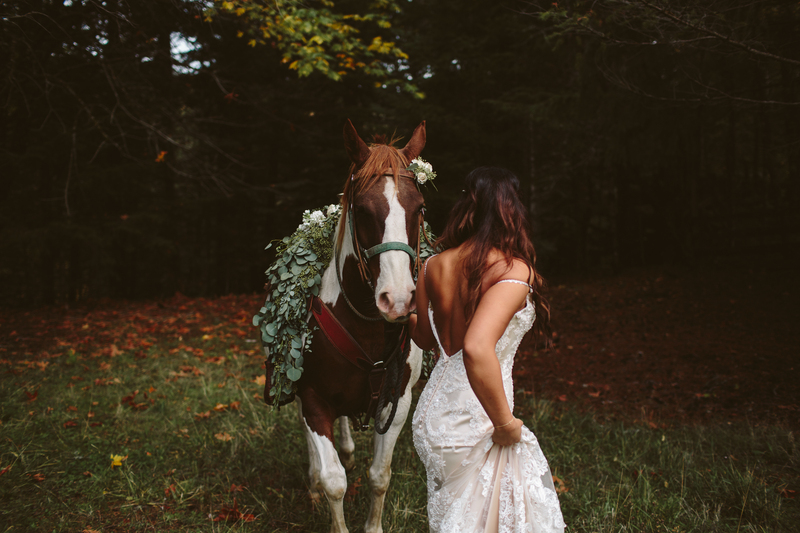 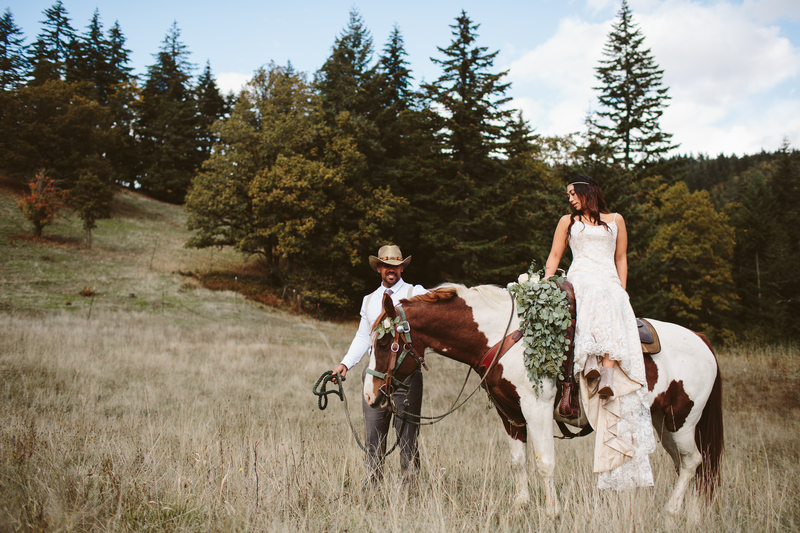 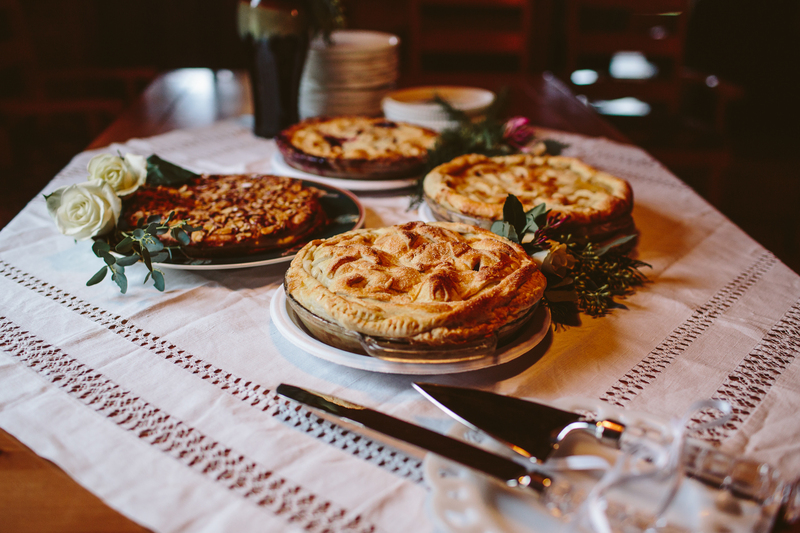 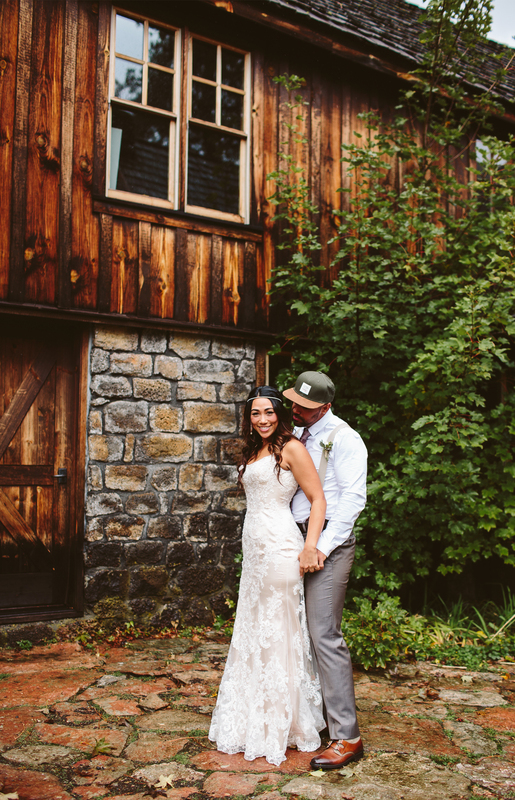 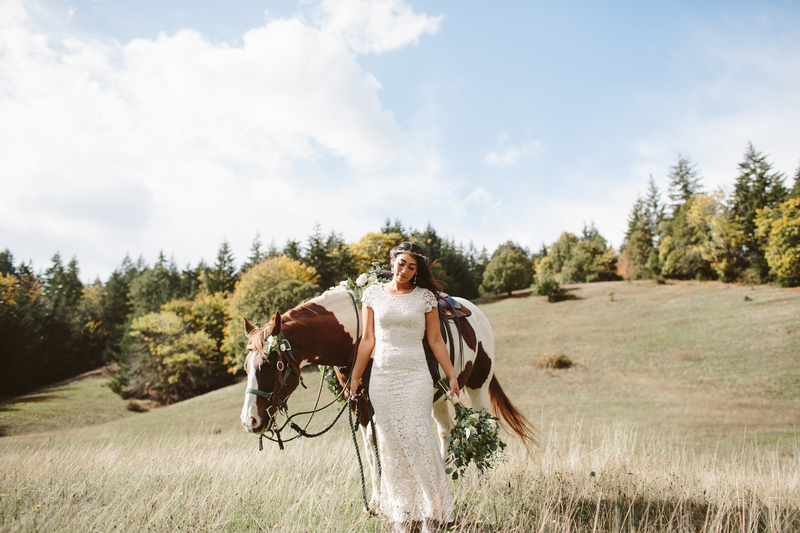 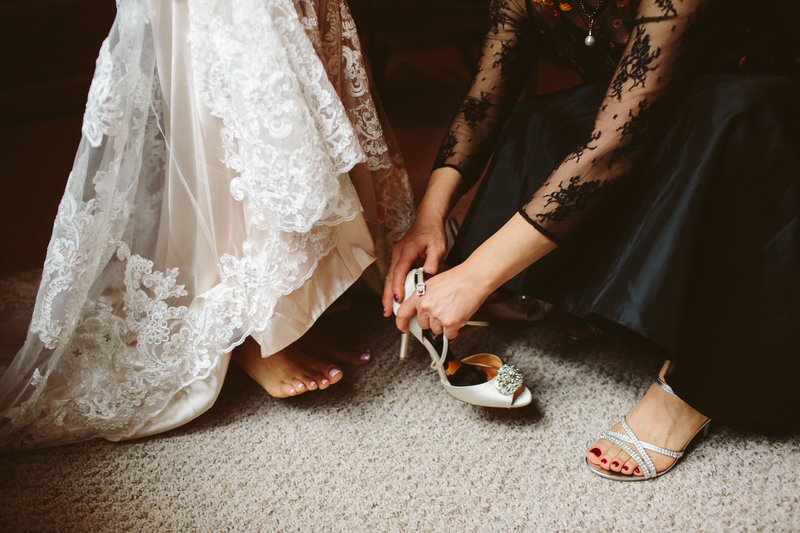 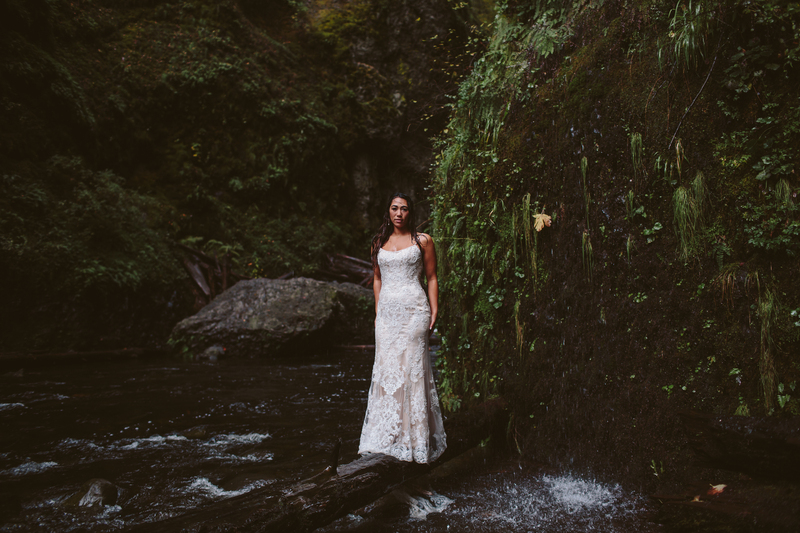 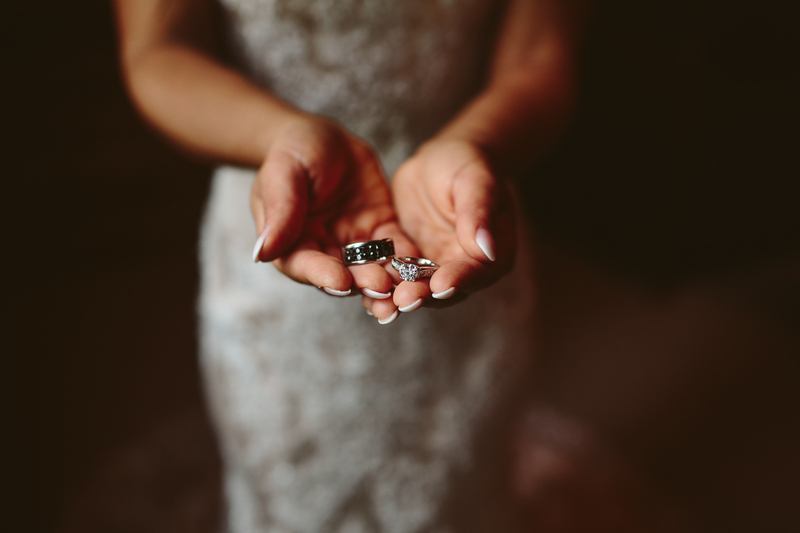 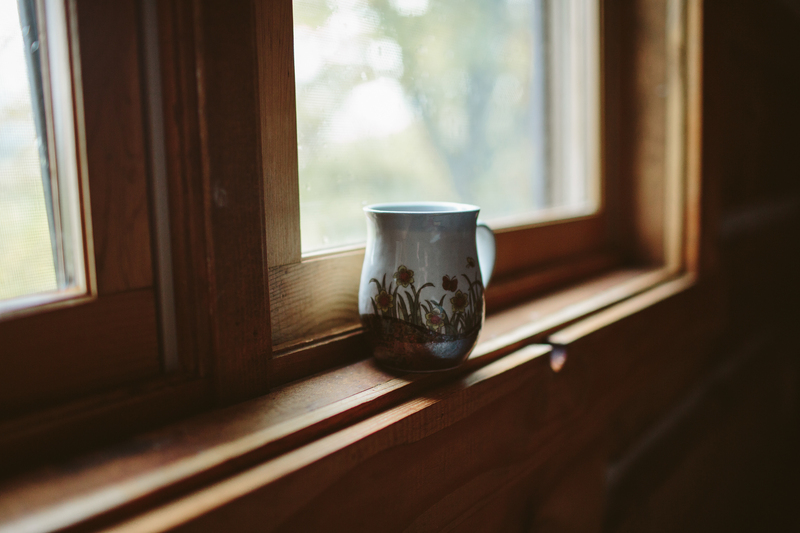 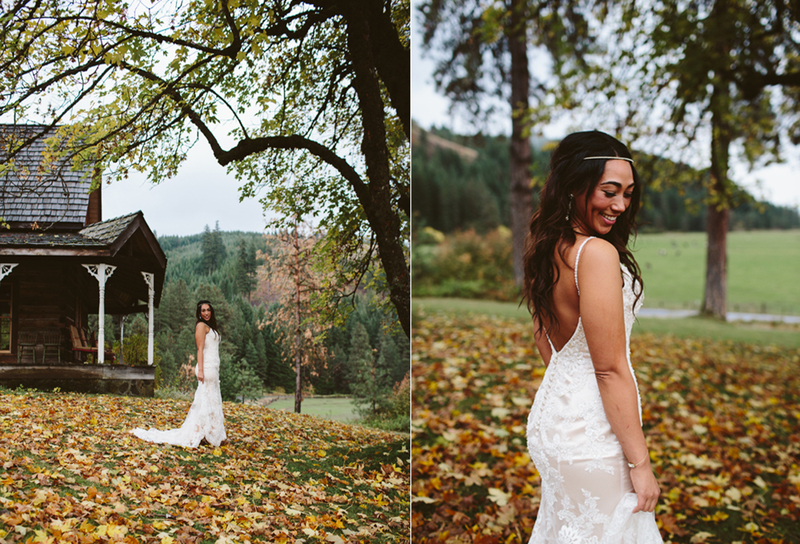 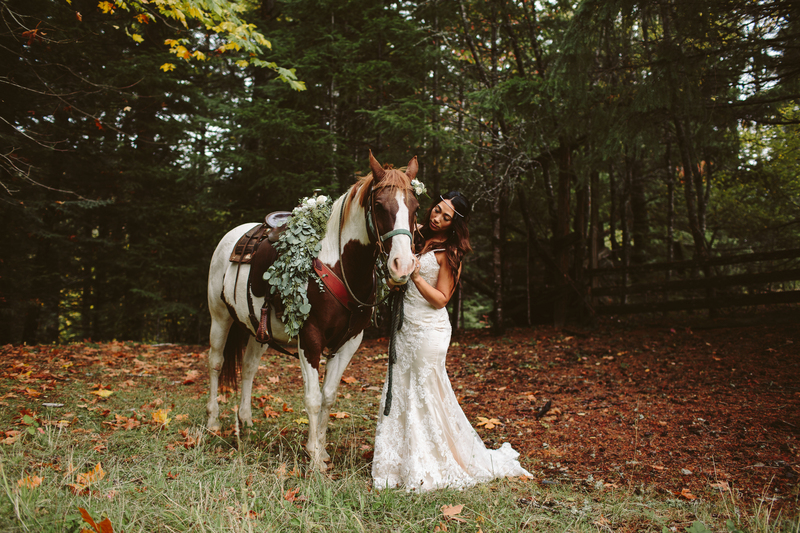 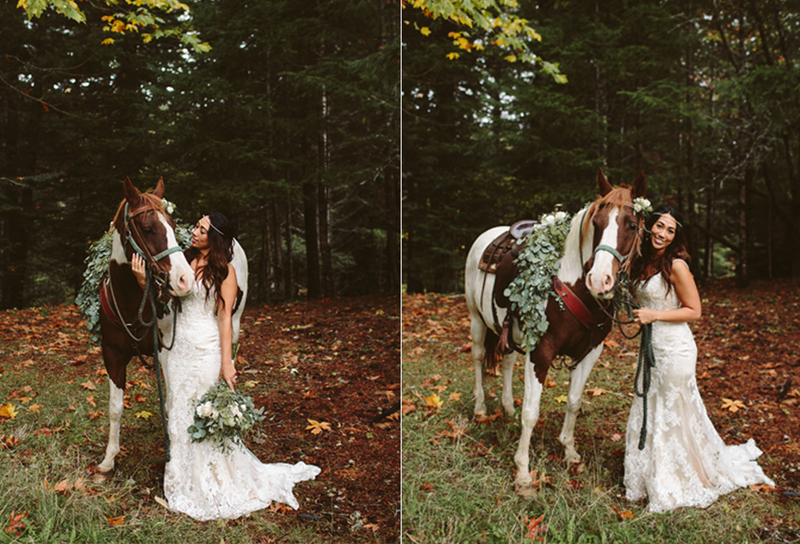 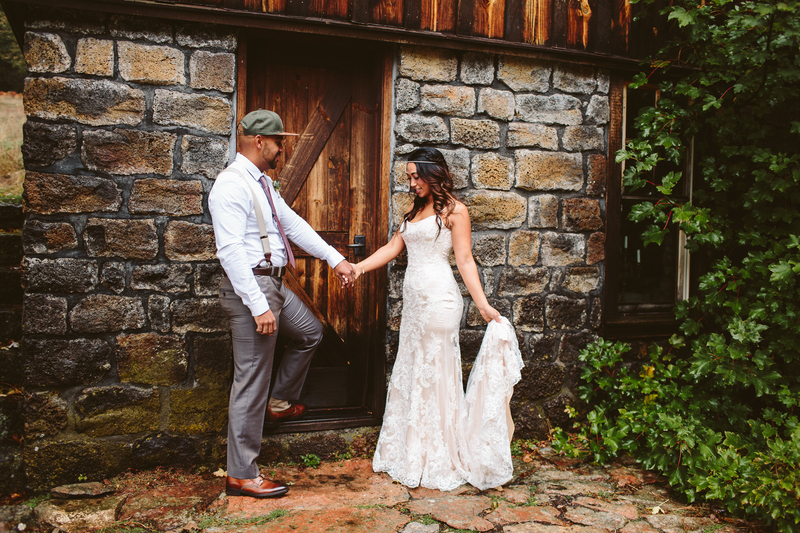 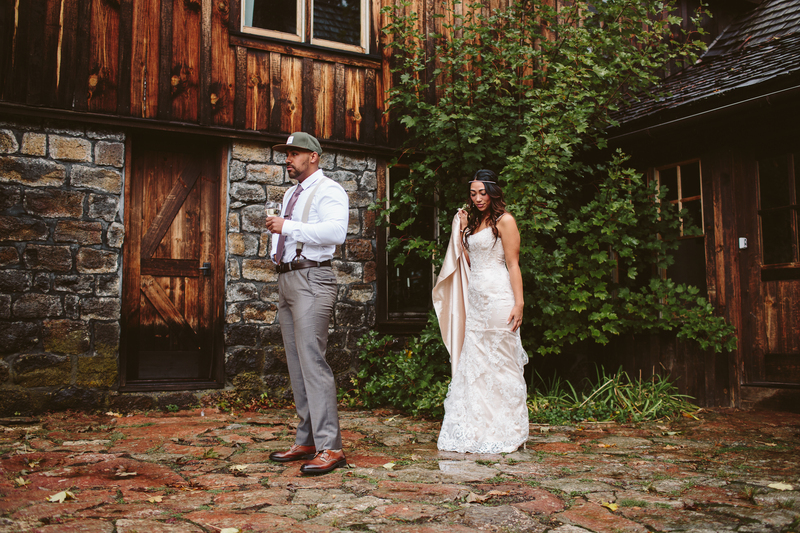 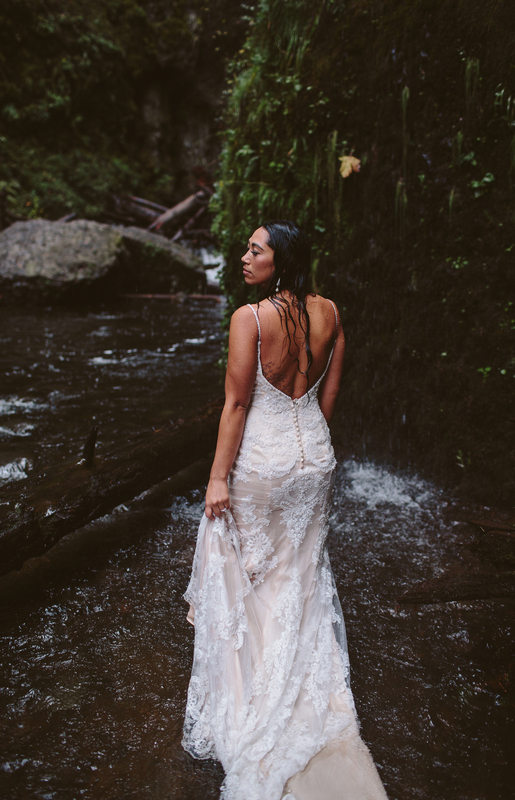 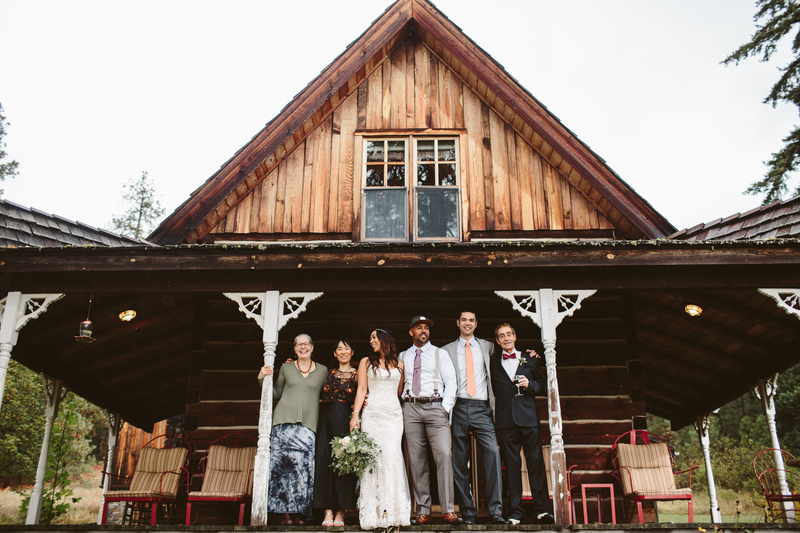 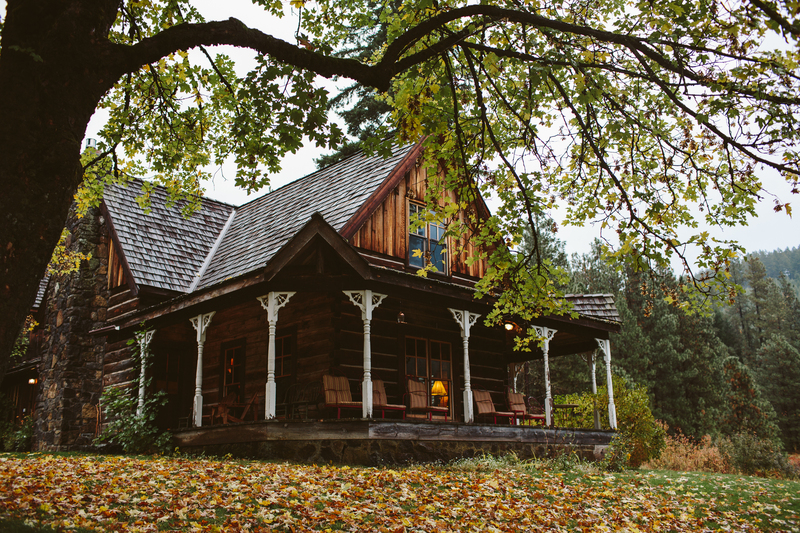 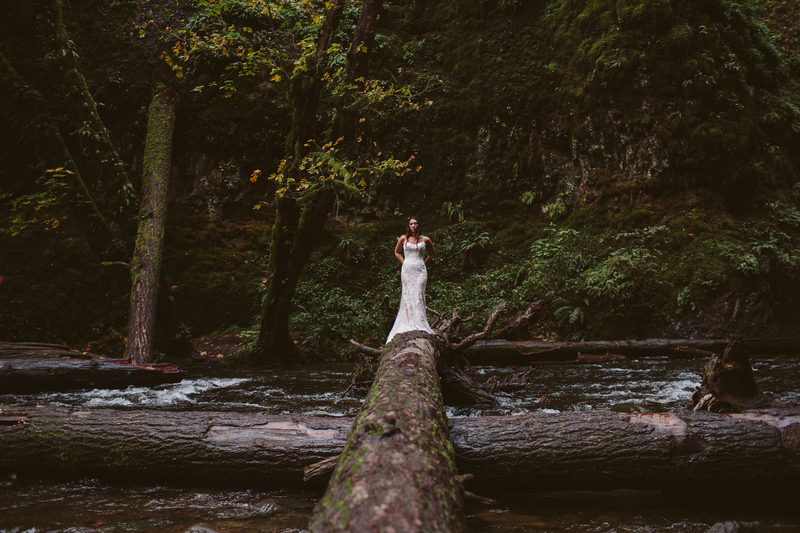 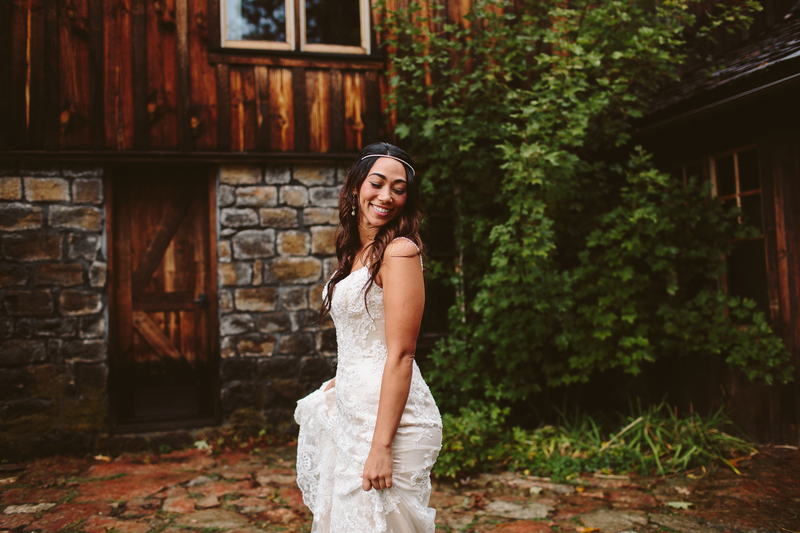 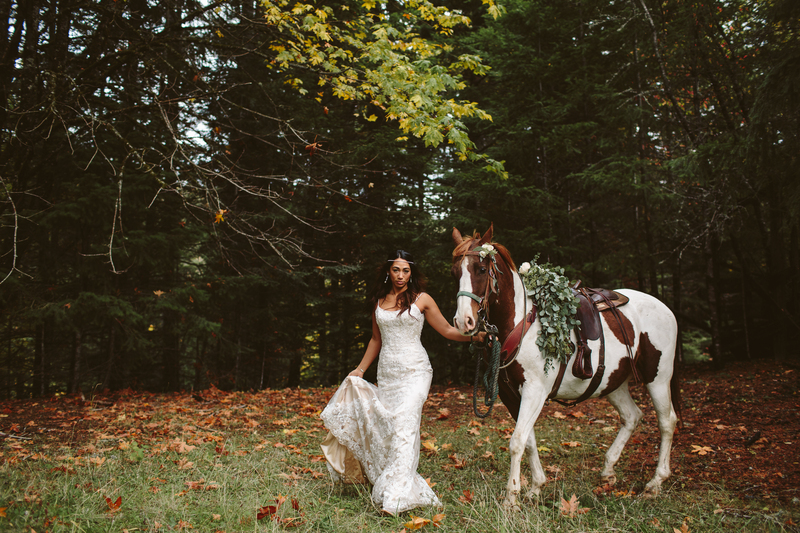 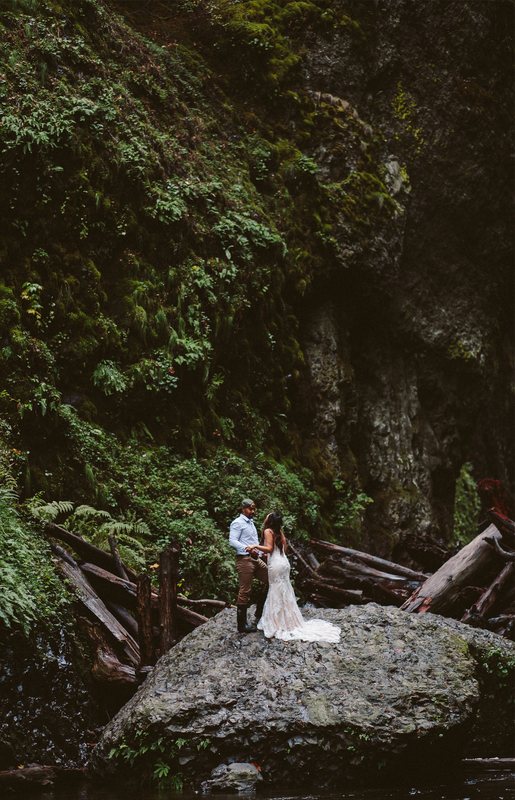 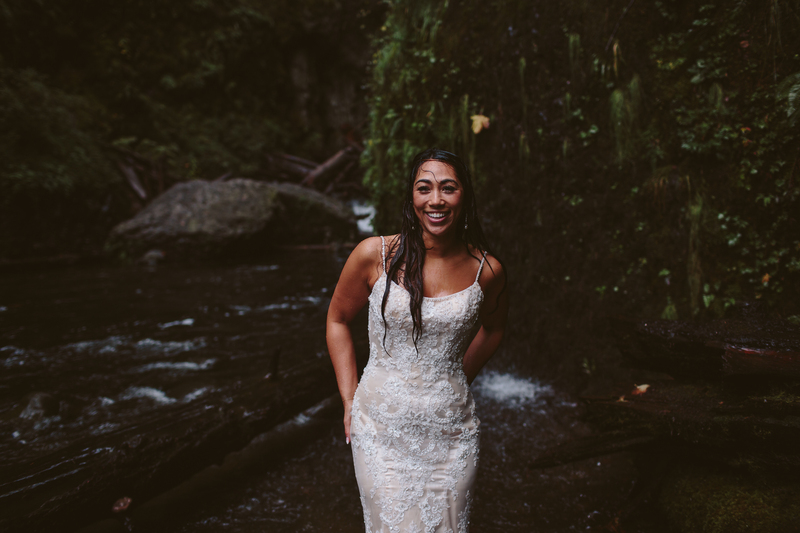 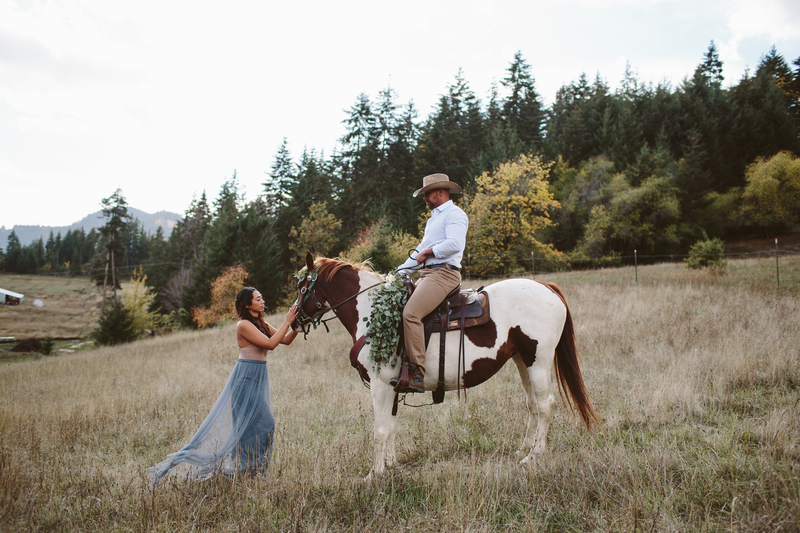 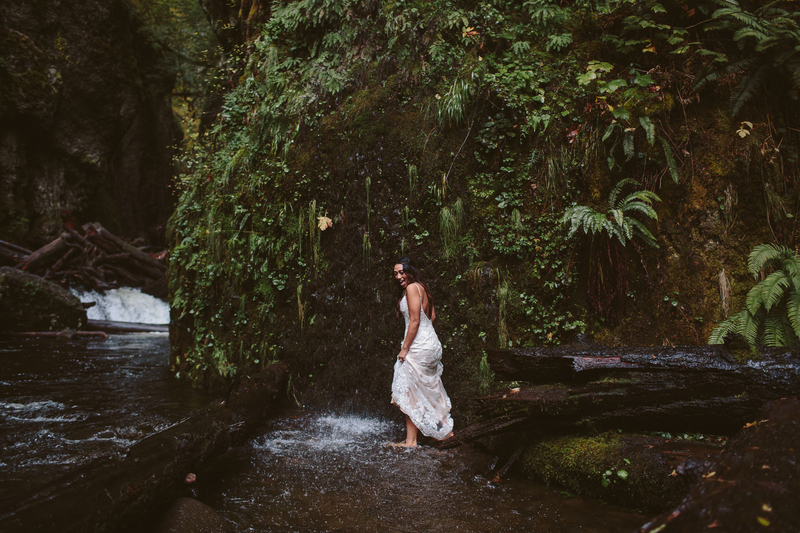 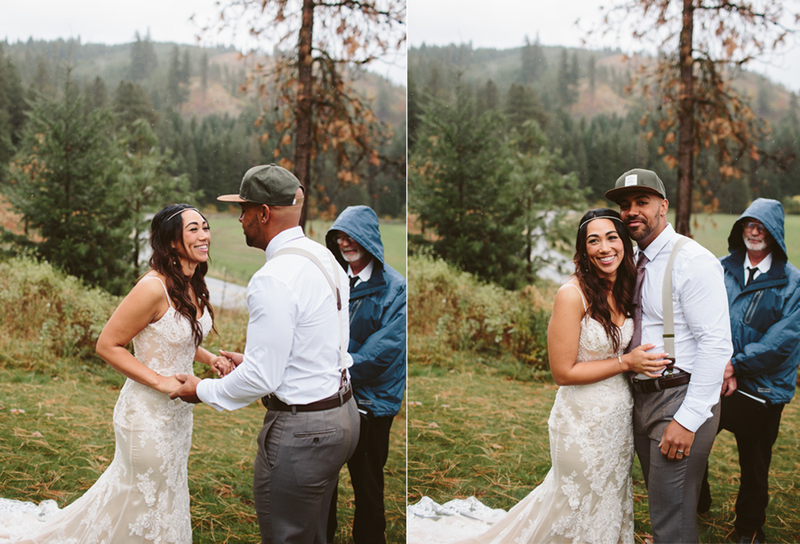 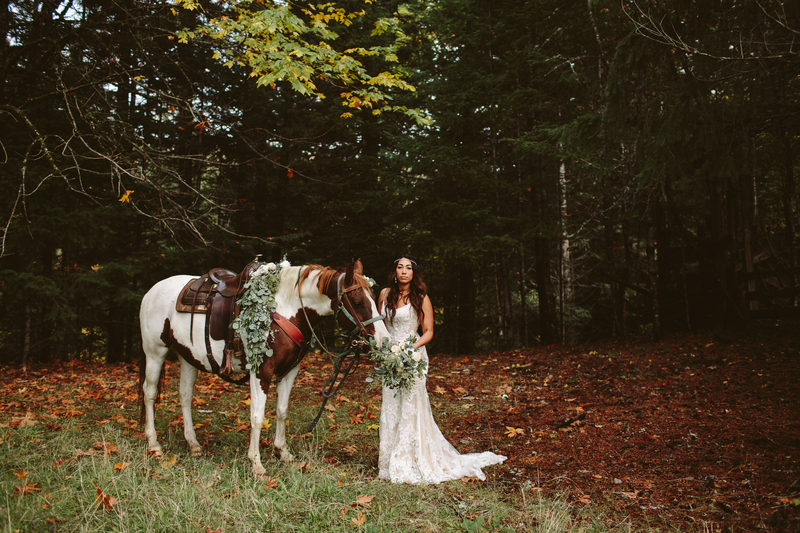 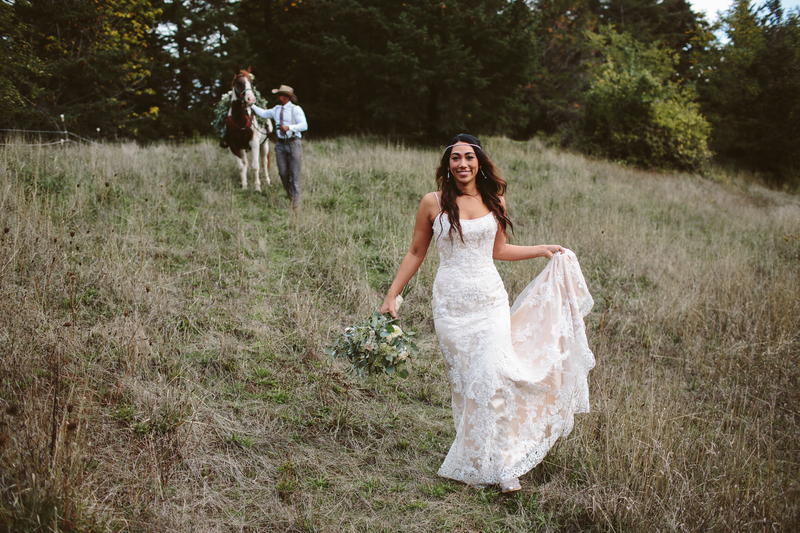 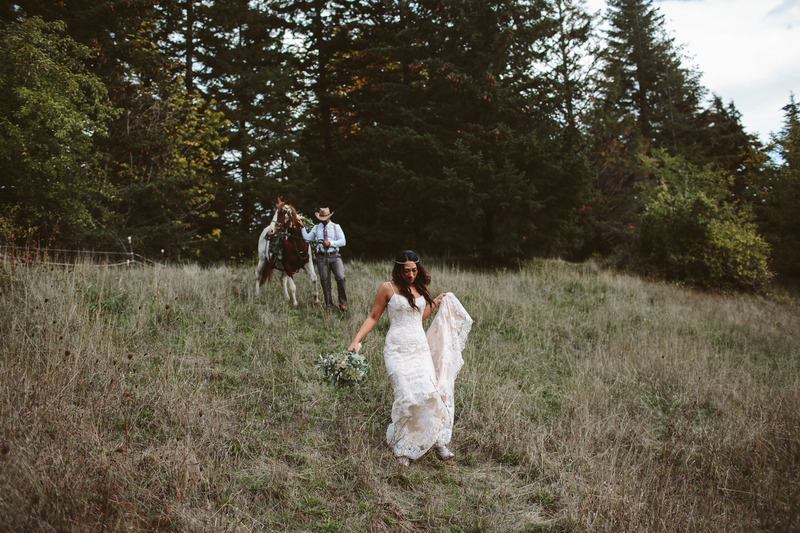 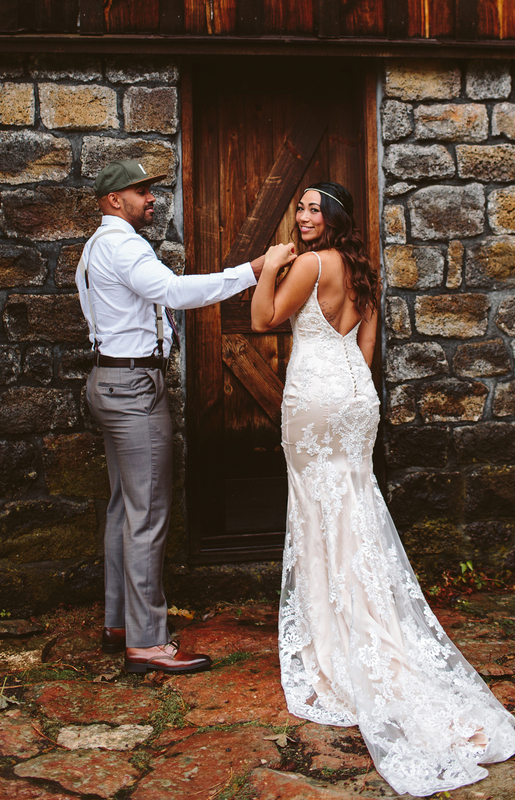 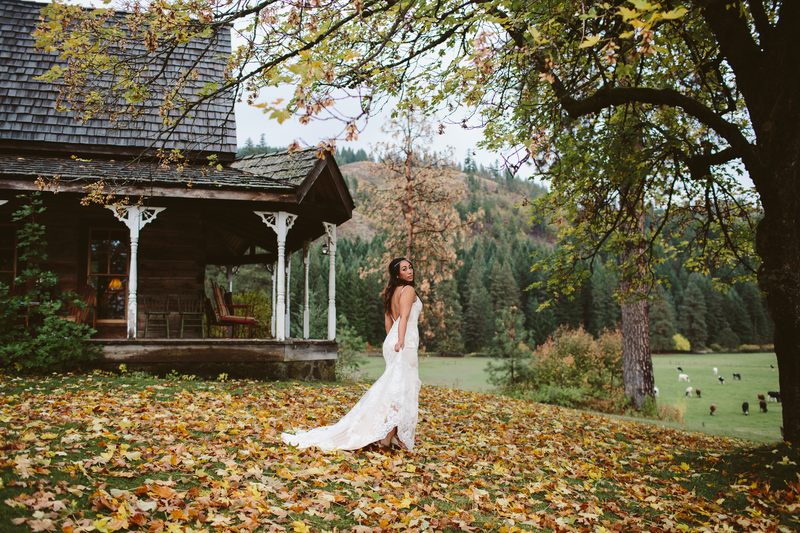 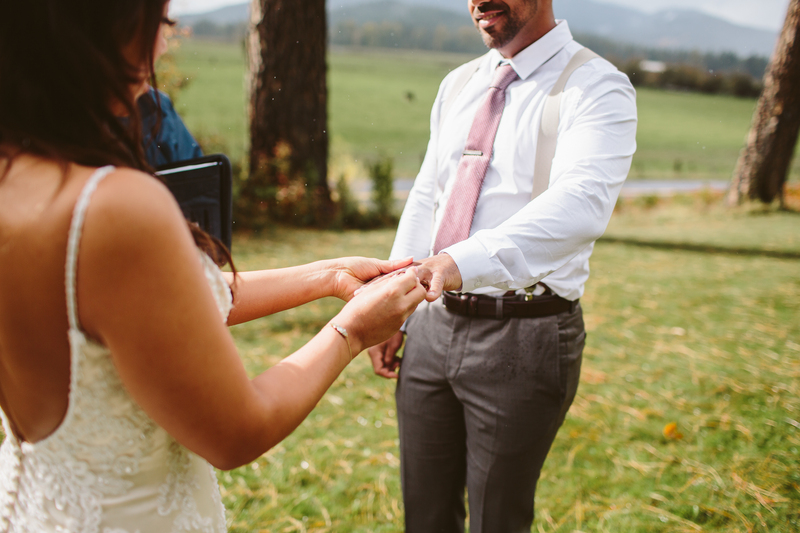 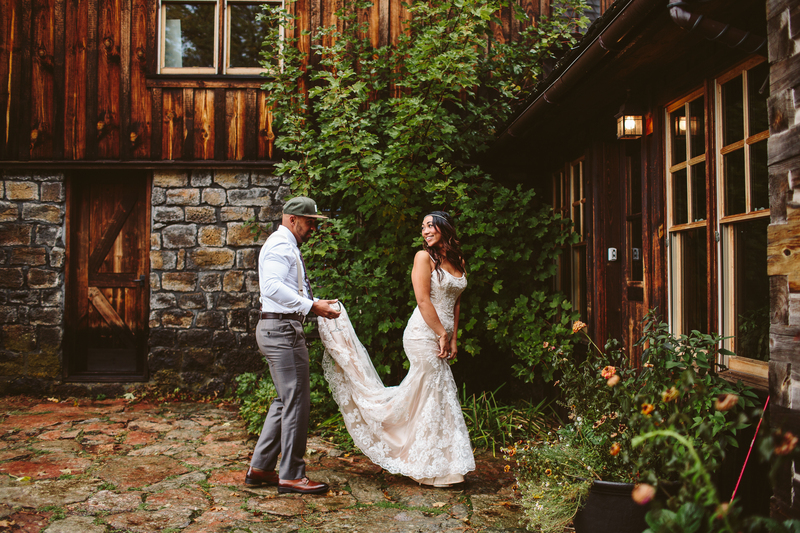 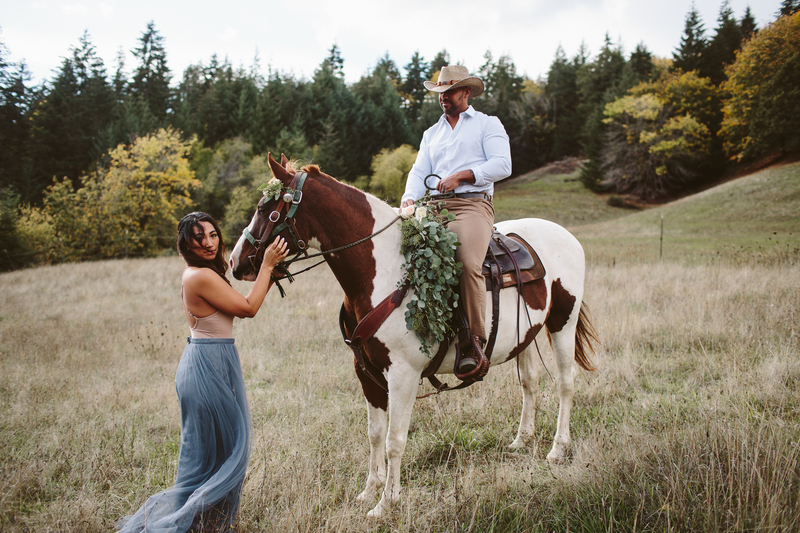 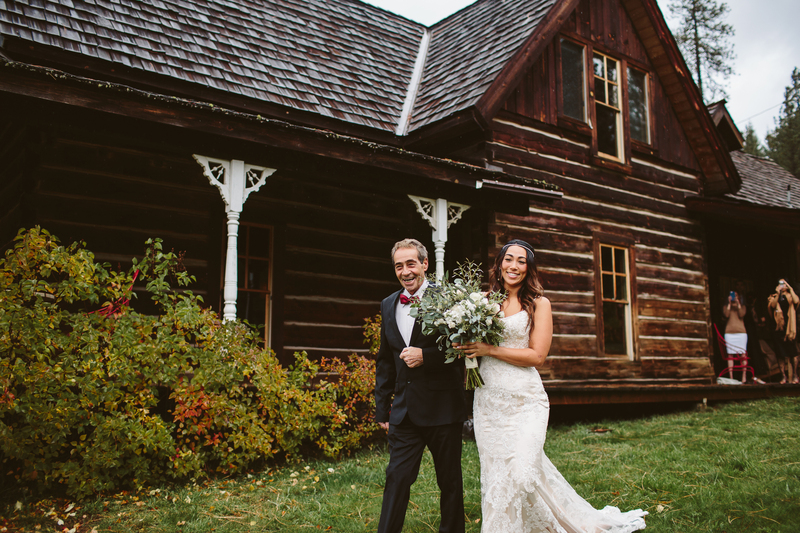 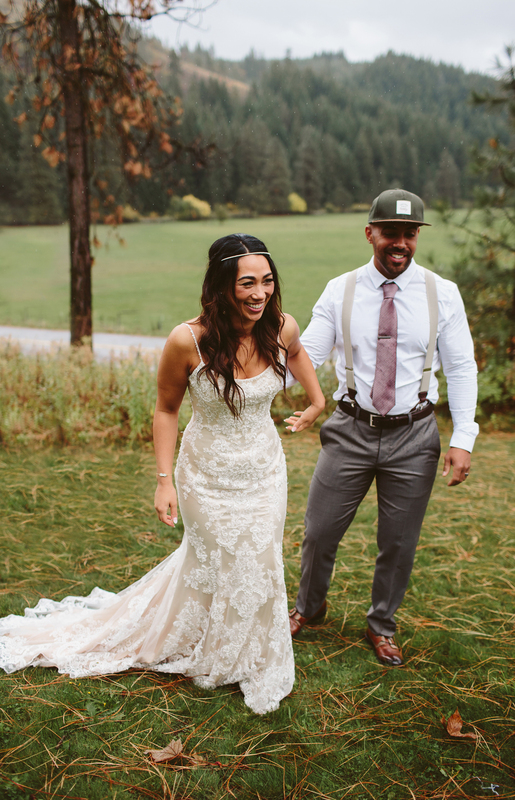 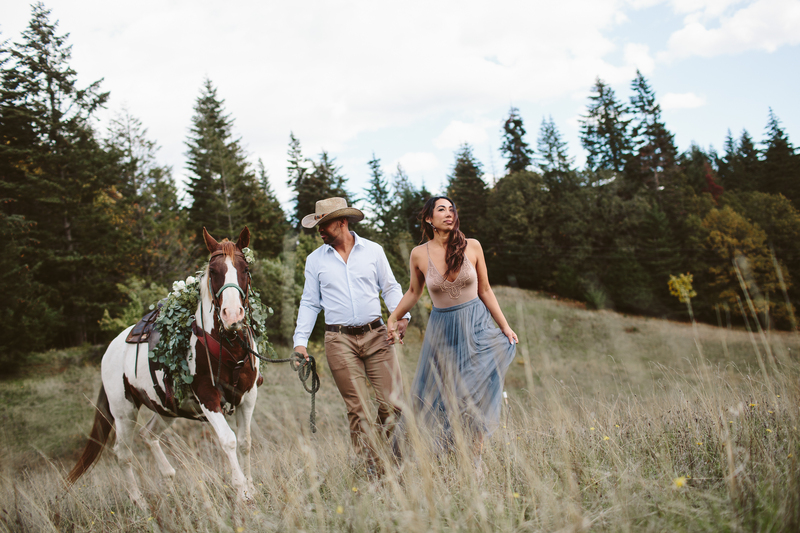 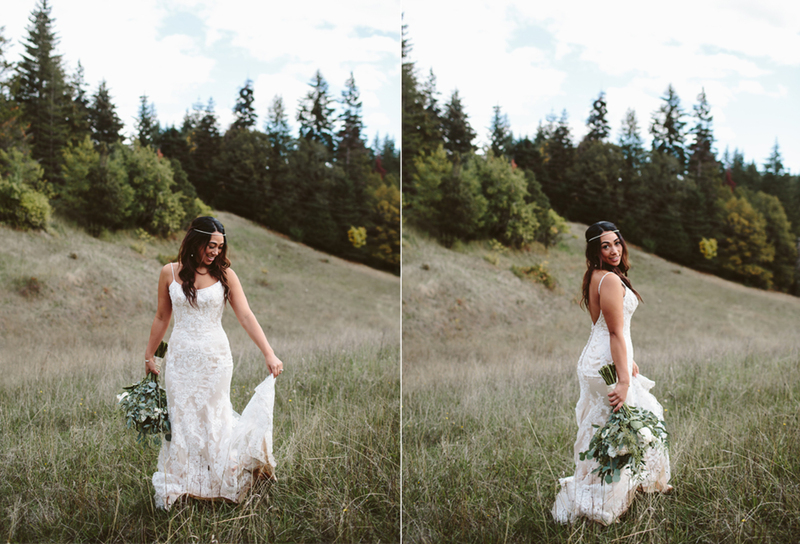 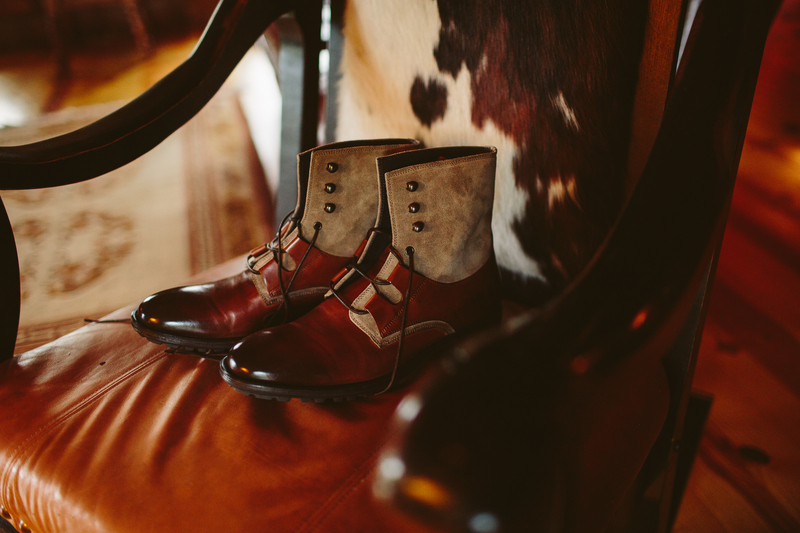 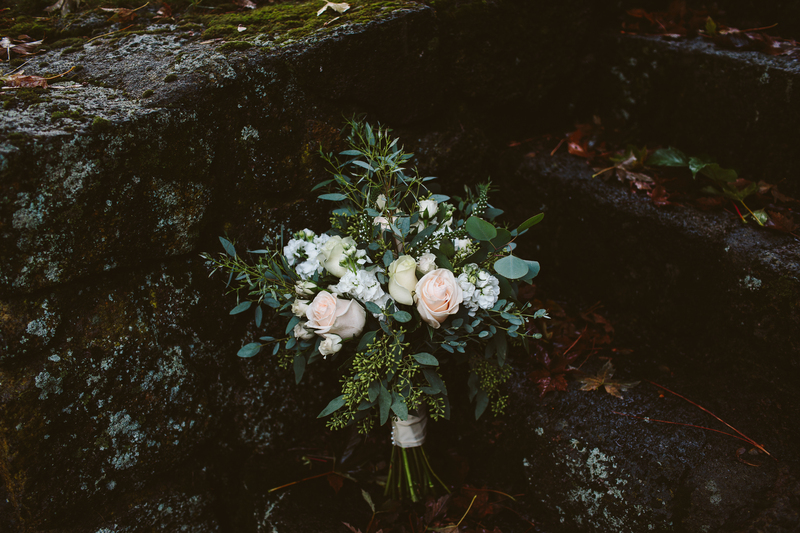 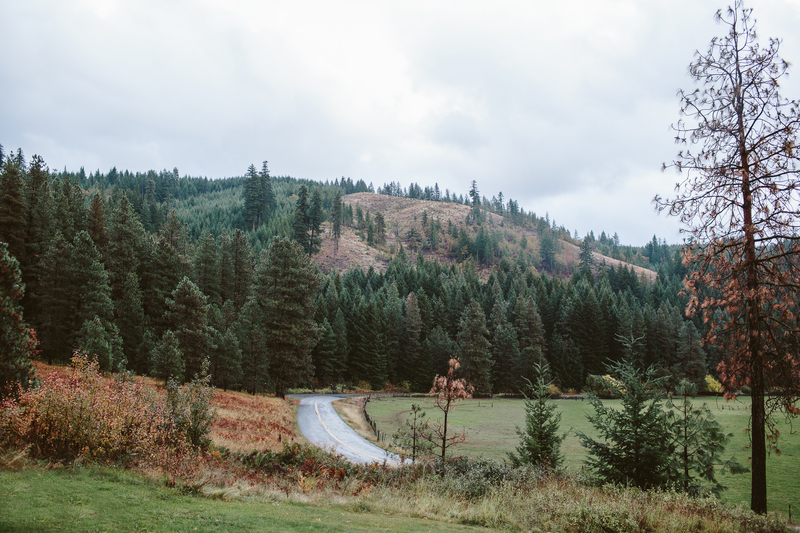 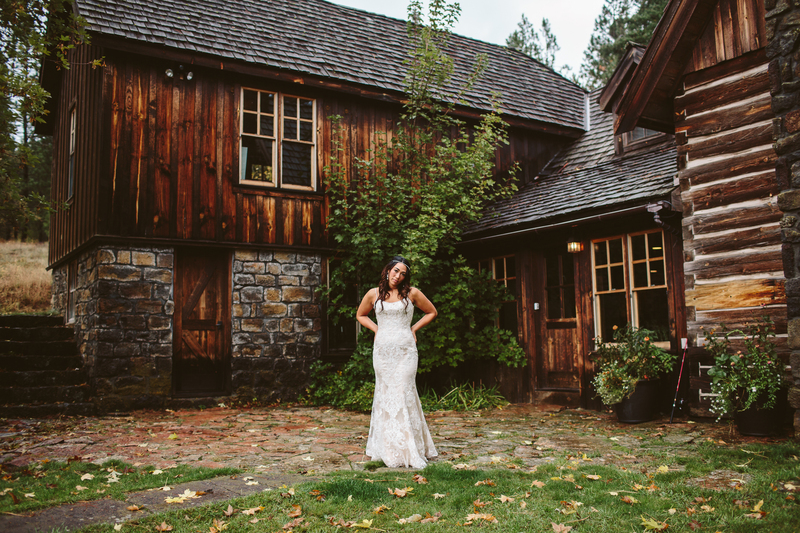 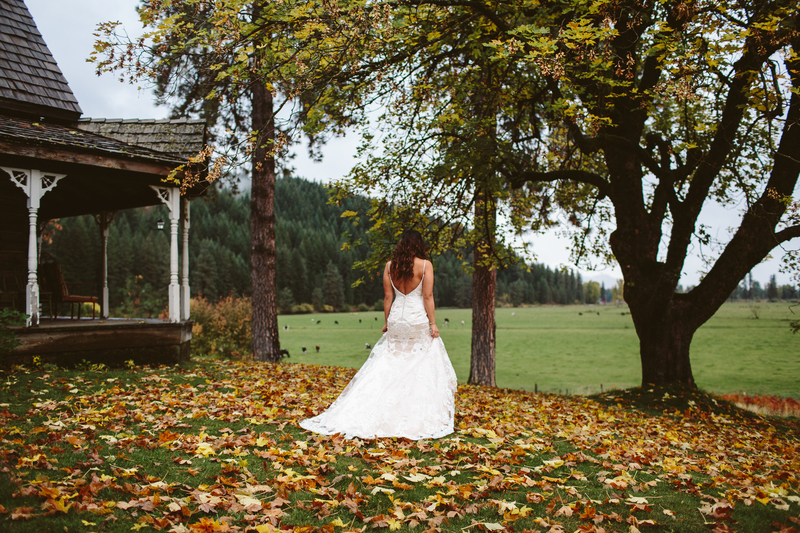 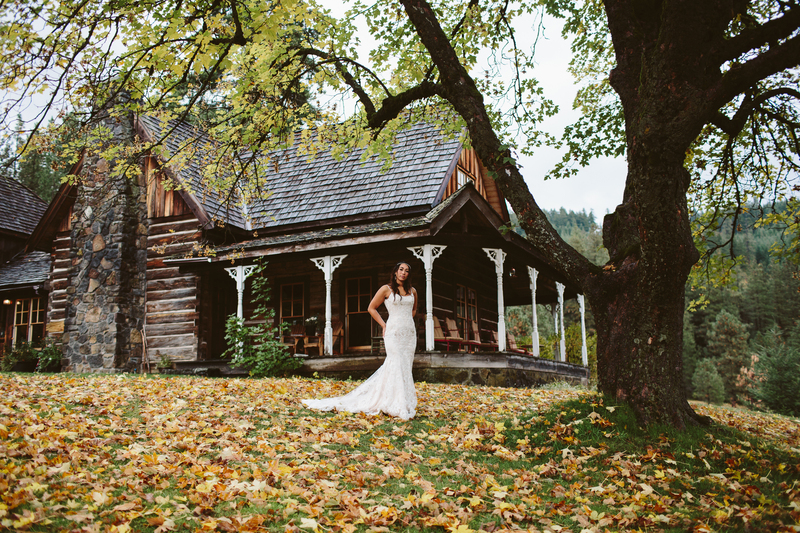 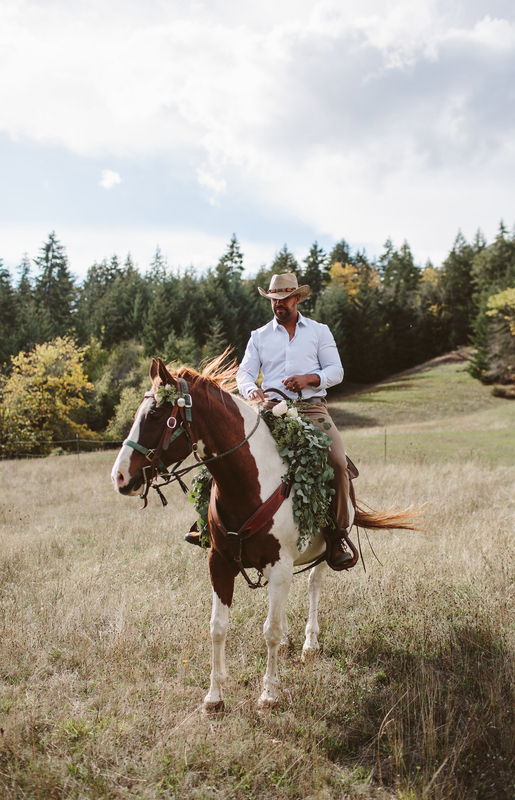 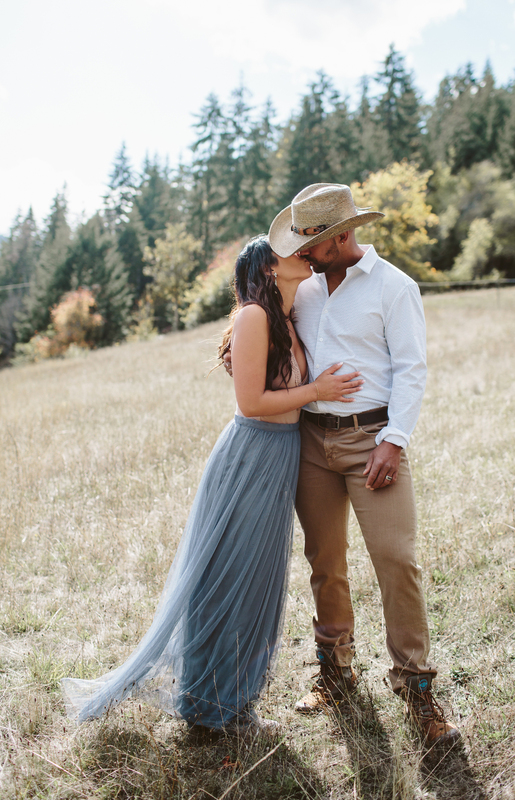 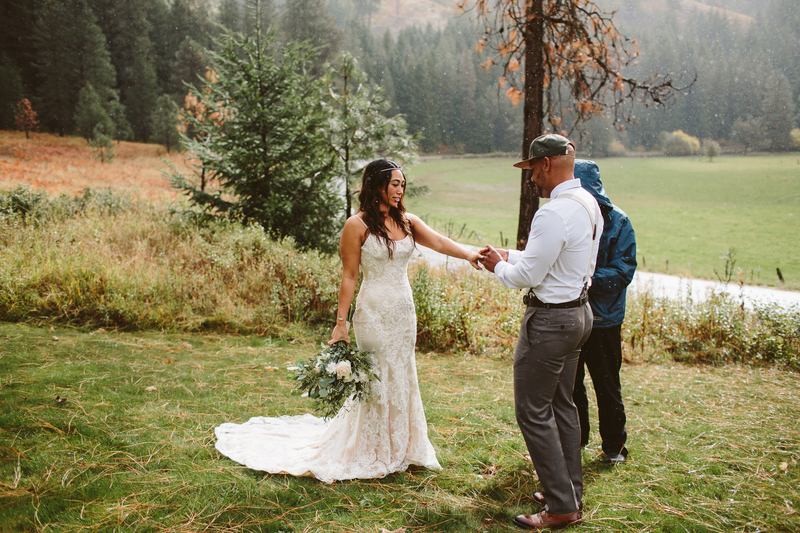 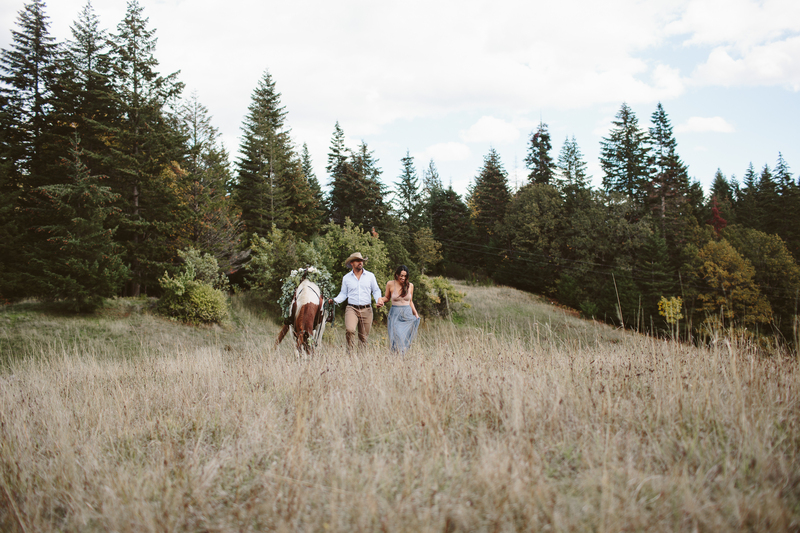 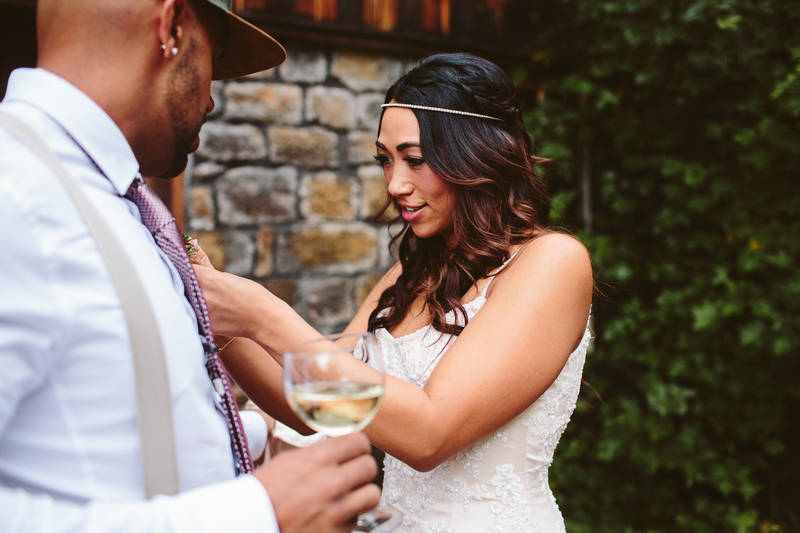 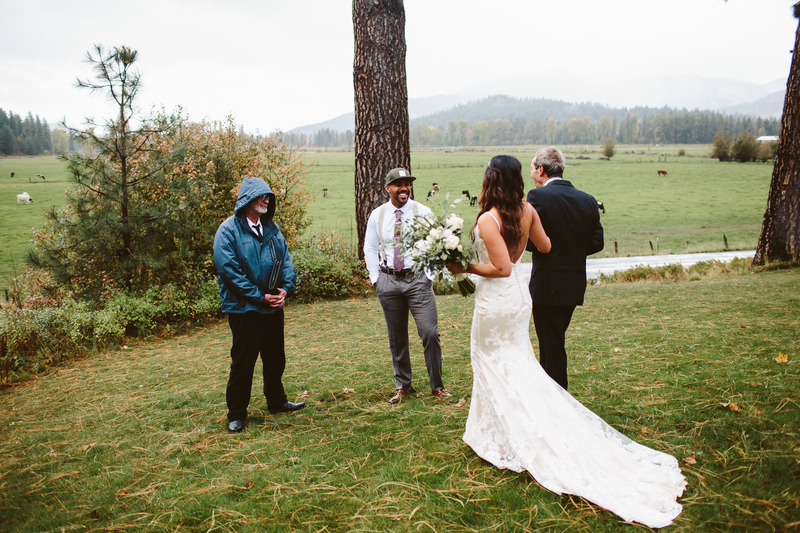 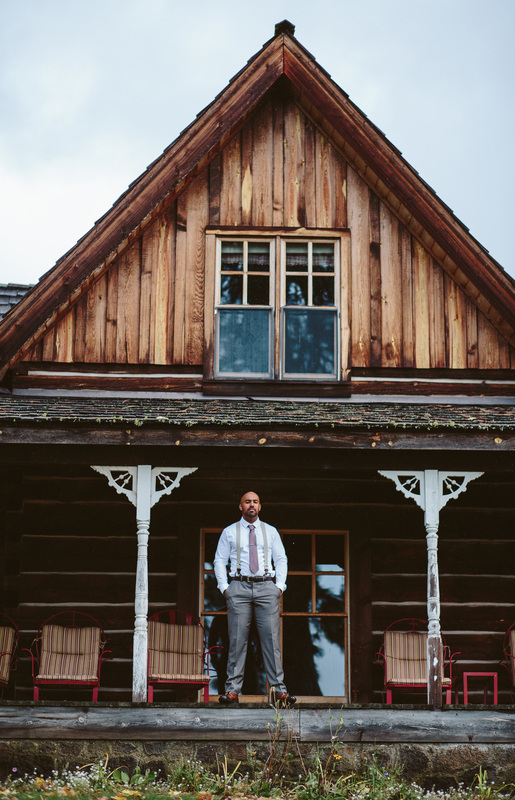 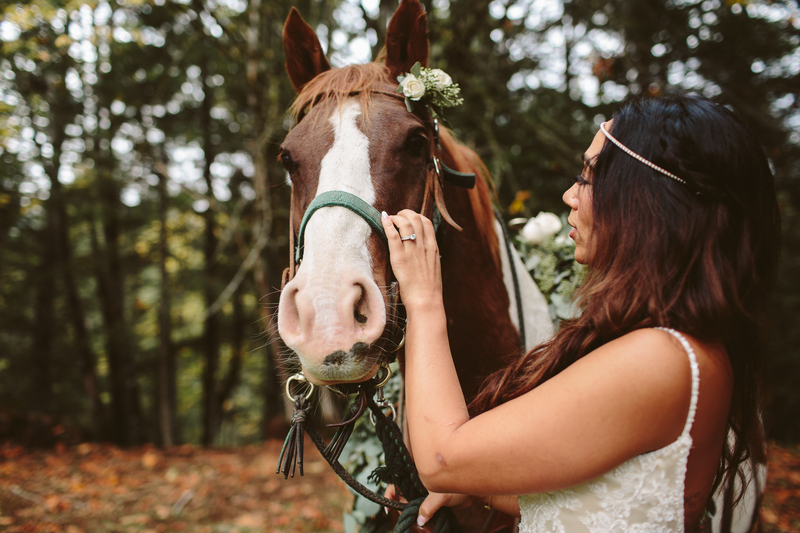 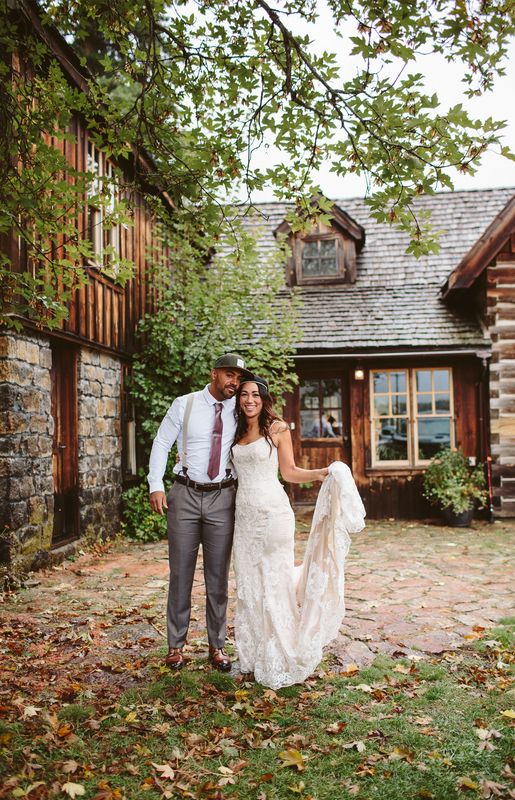 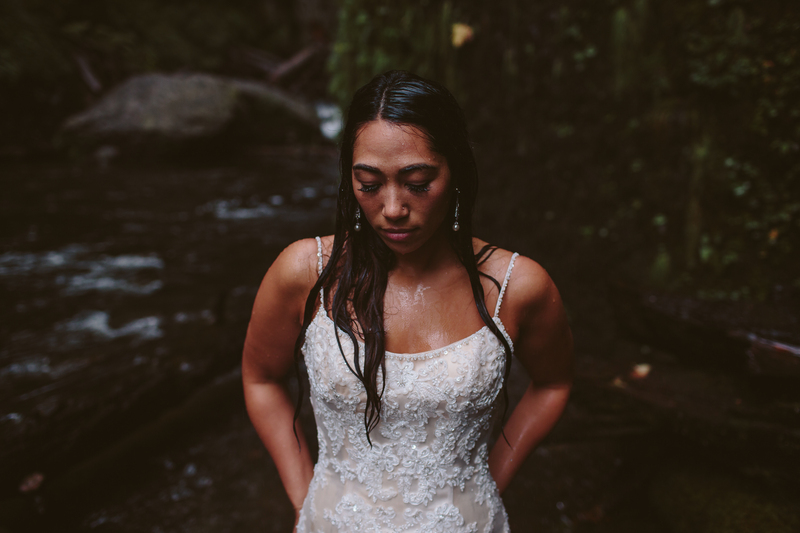 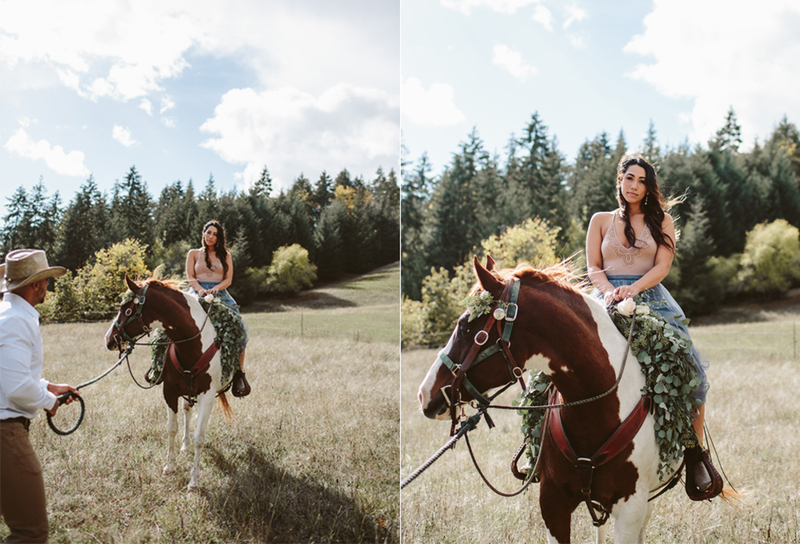 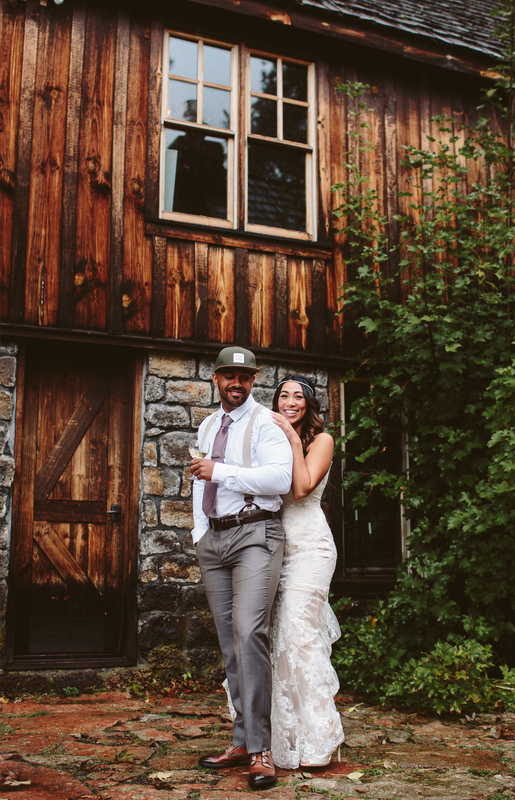 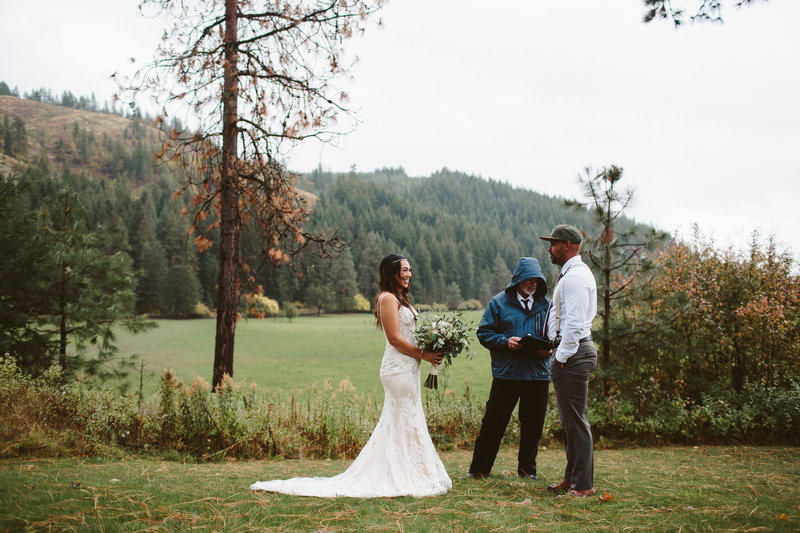 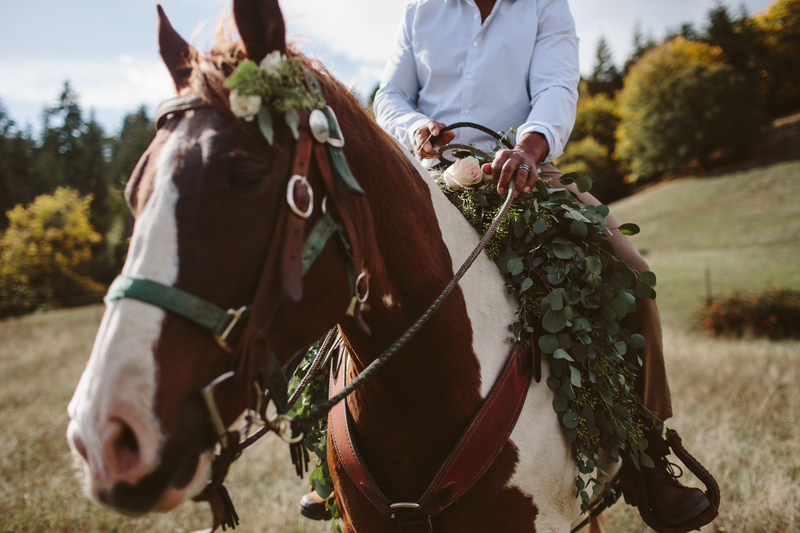 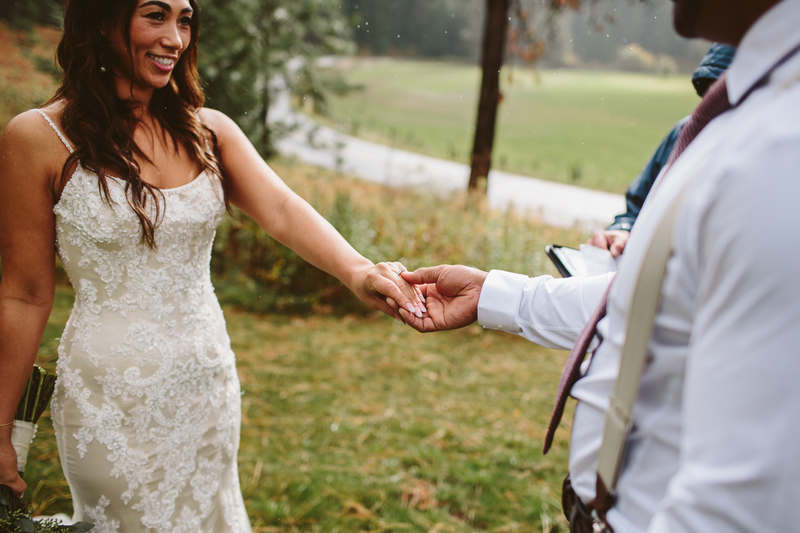 A woodsy elopement was staged at this old cabin in Trout Lake.